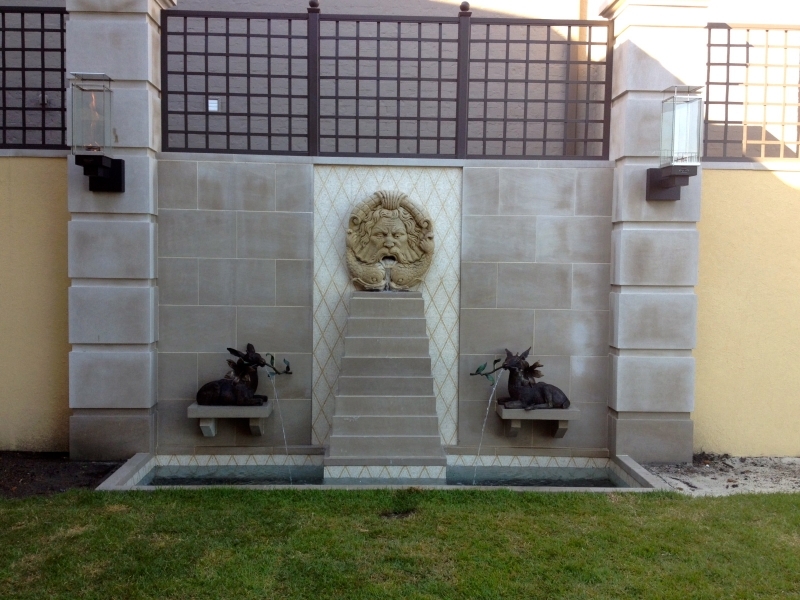 Yes indeed, we carry supplies for our clients. 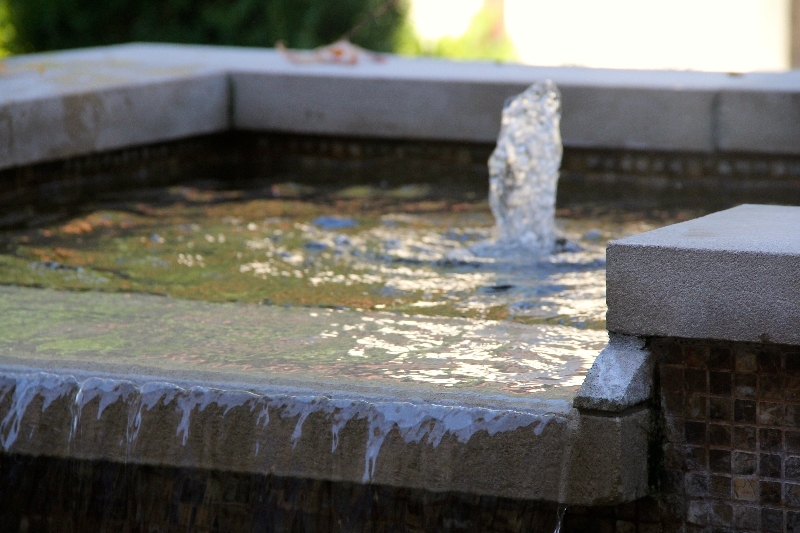 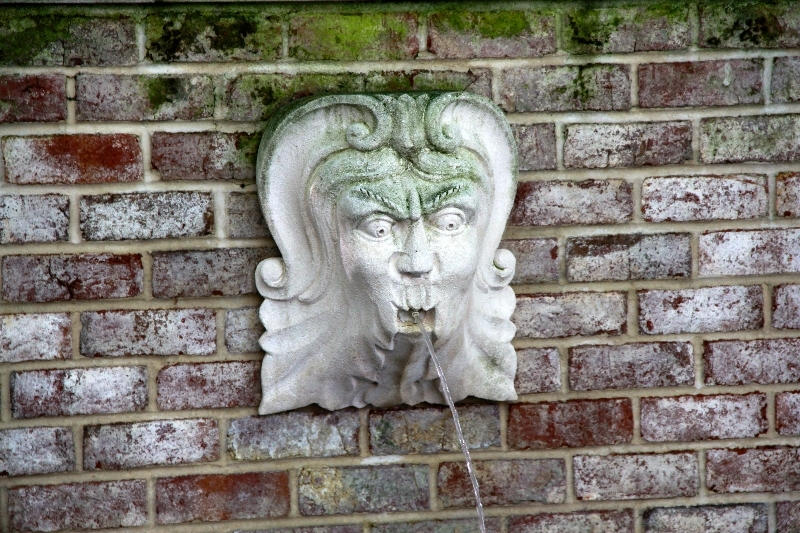 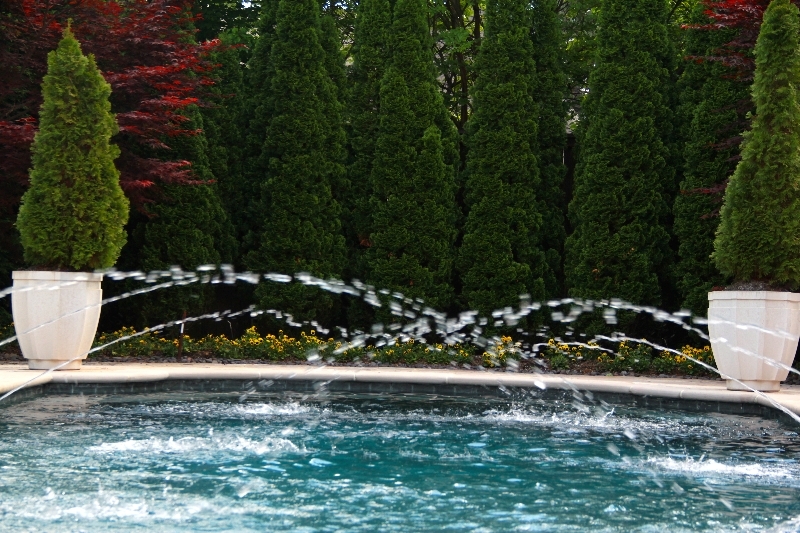 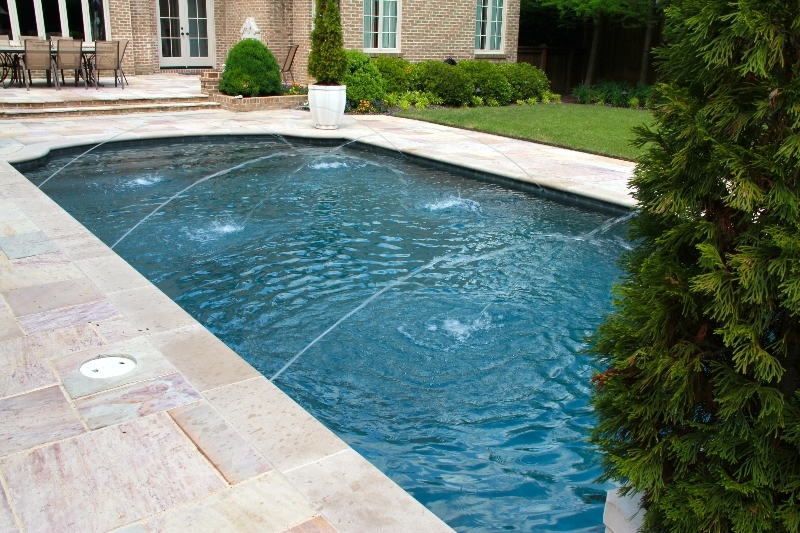 If you are one of our many maintenance customers, your only responsibility is to add water to your pool or spa when needed. 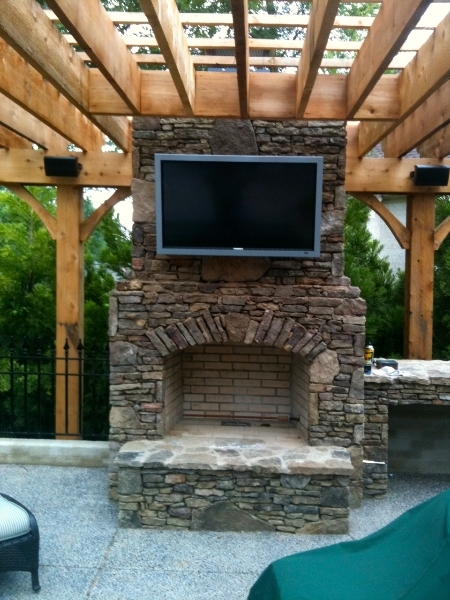 Other than that, we do it all. 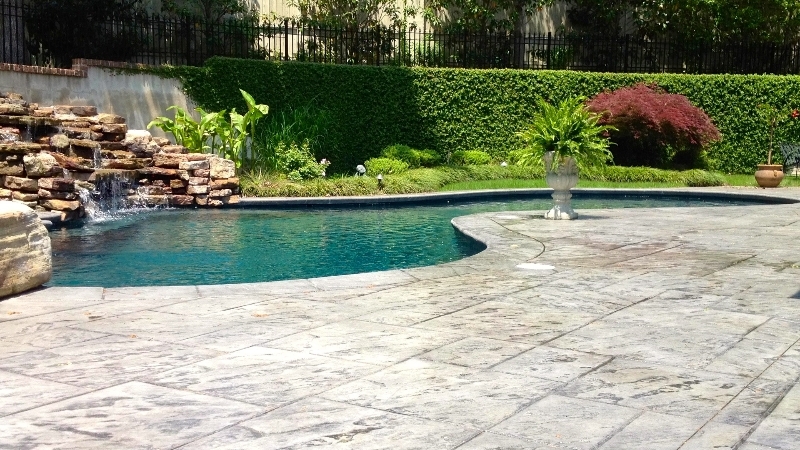 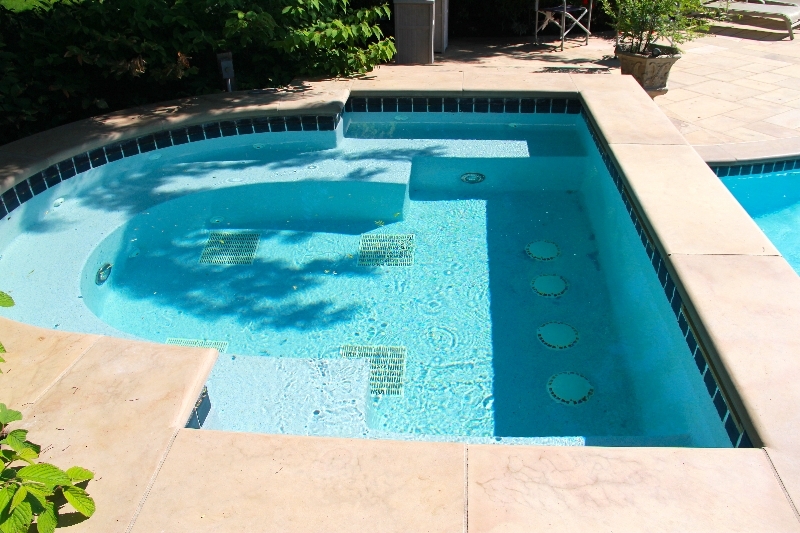 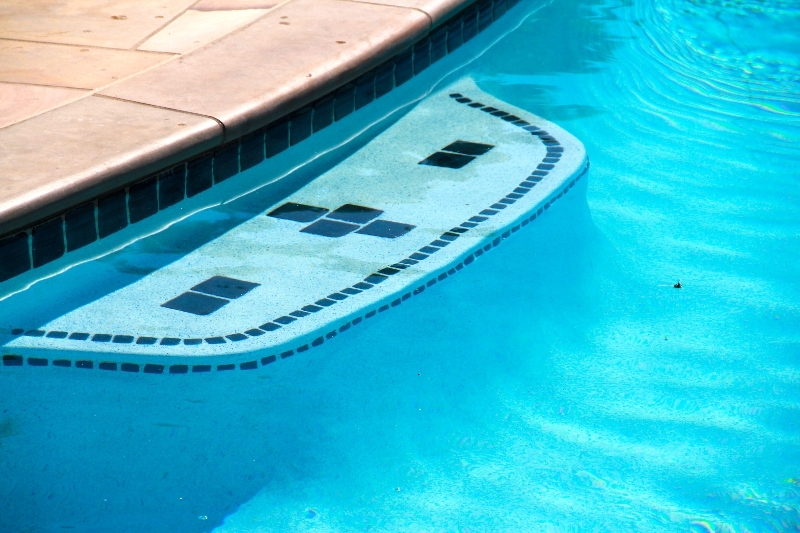 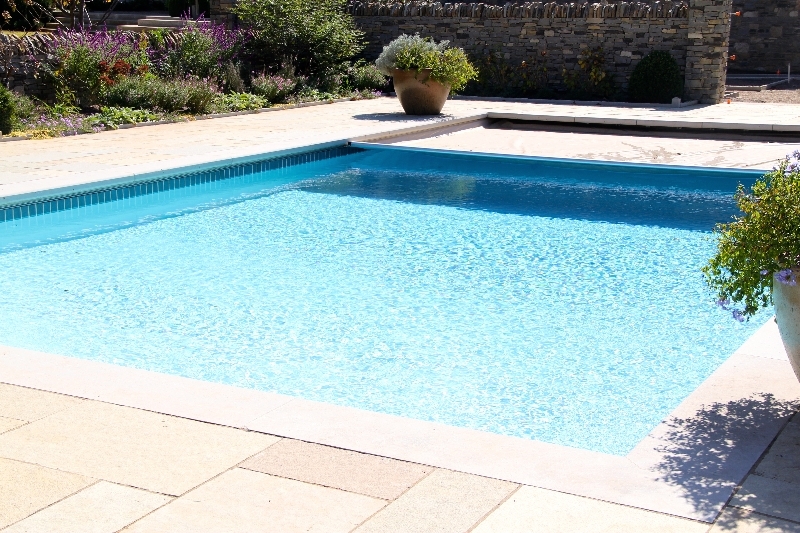 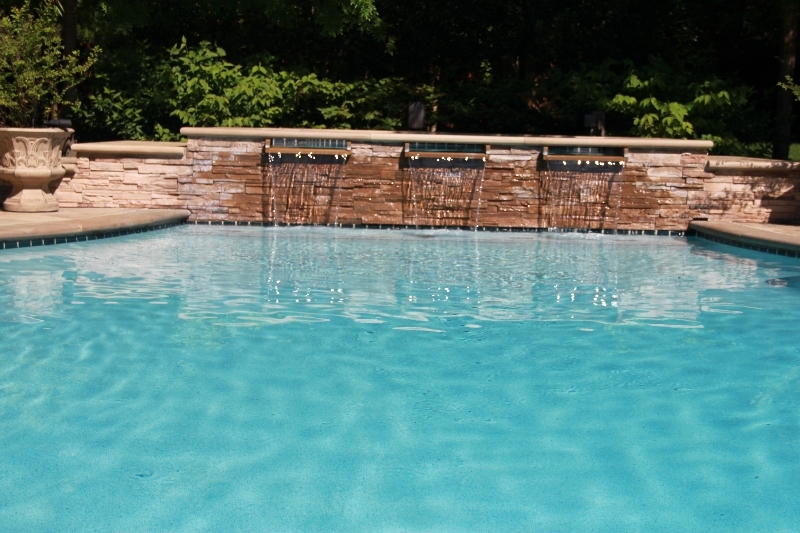 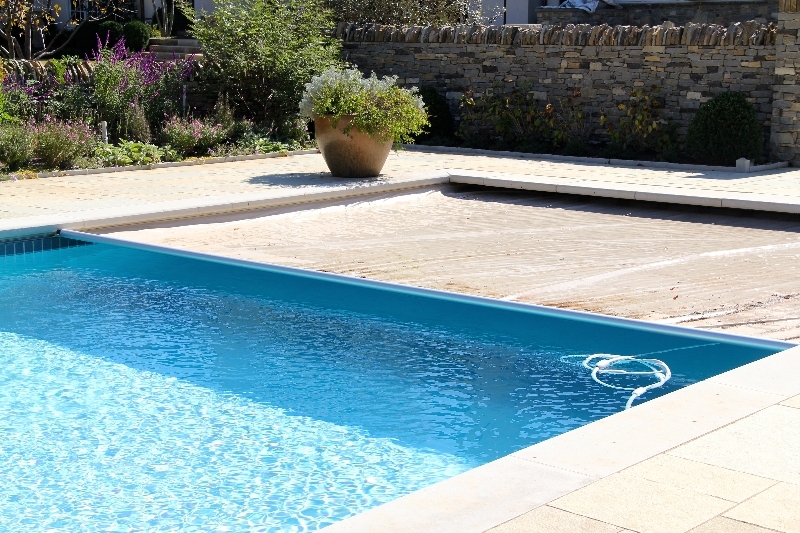 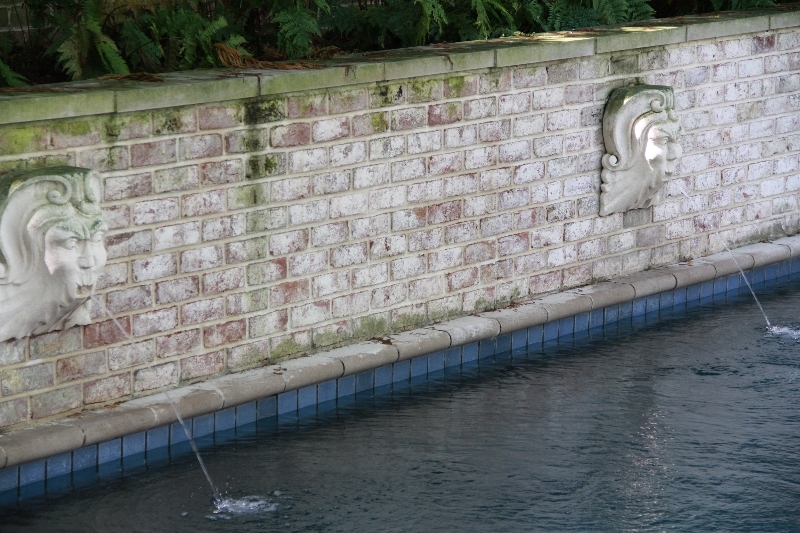 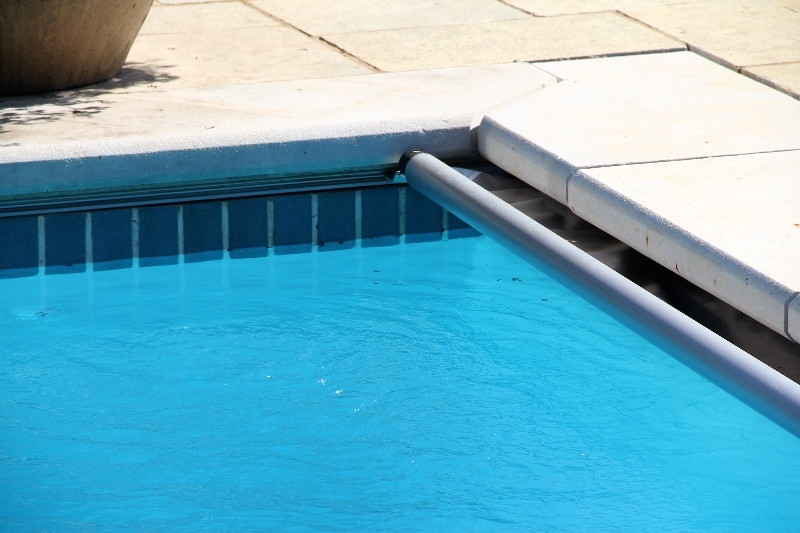 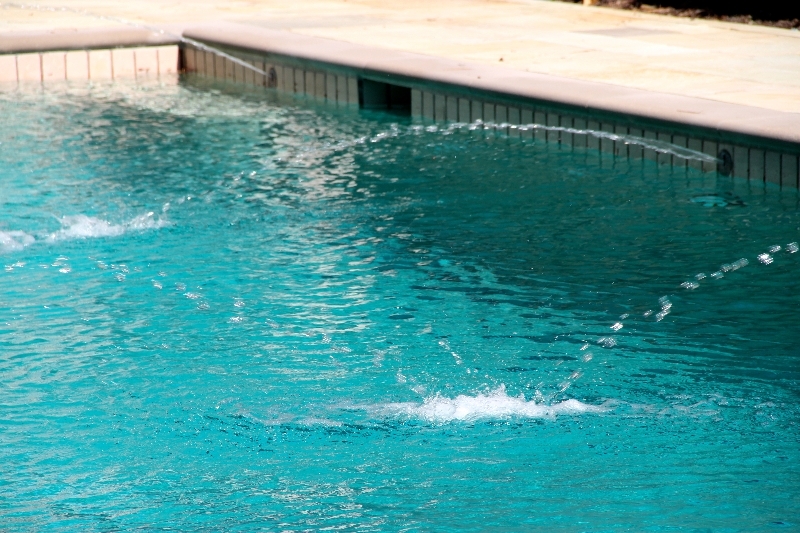 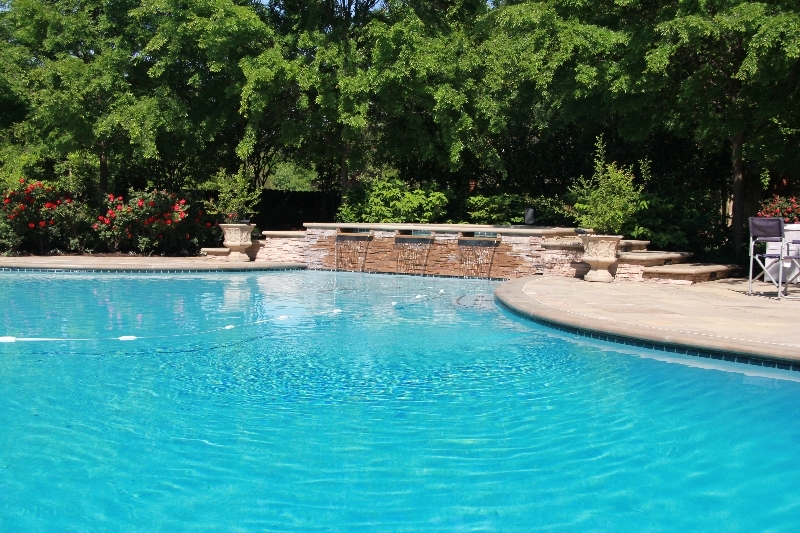 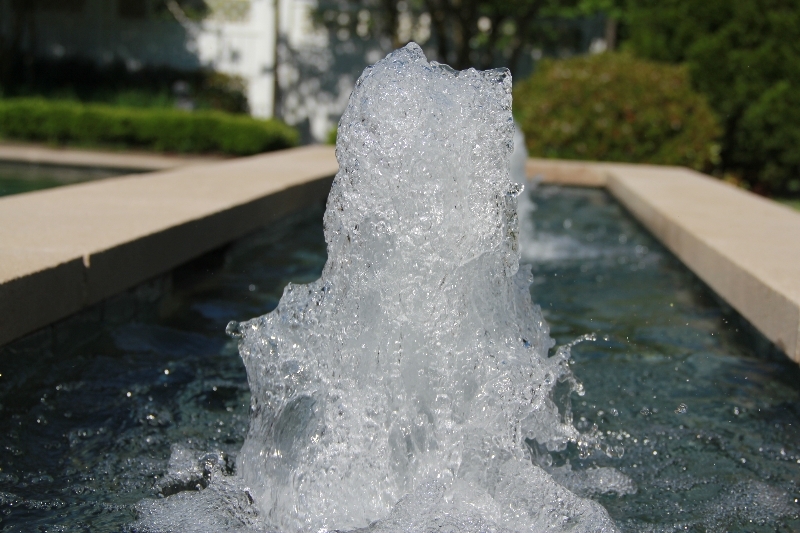 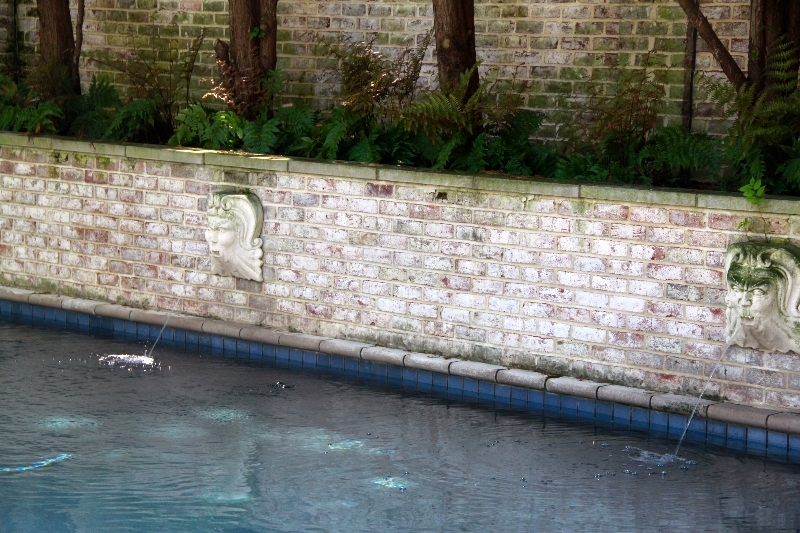 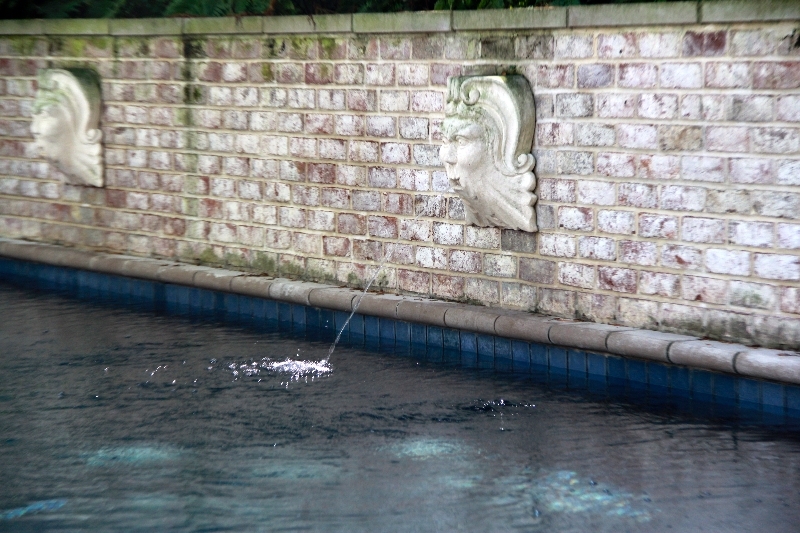 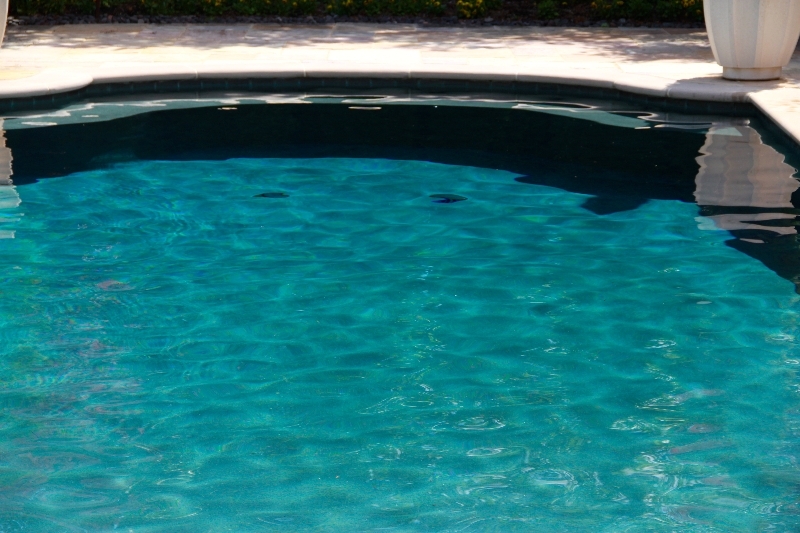 We provide any chemicals or parts that are needed for your pool, we handle all the cleaning and repairs. 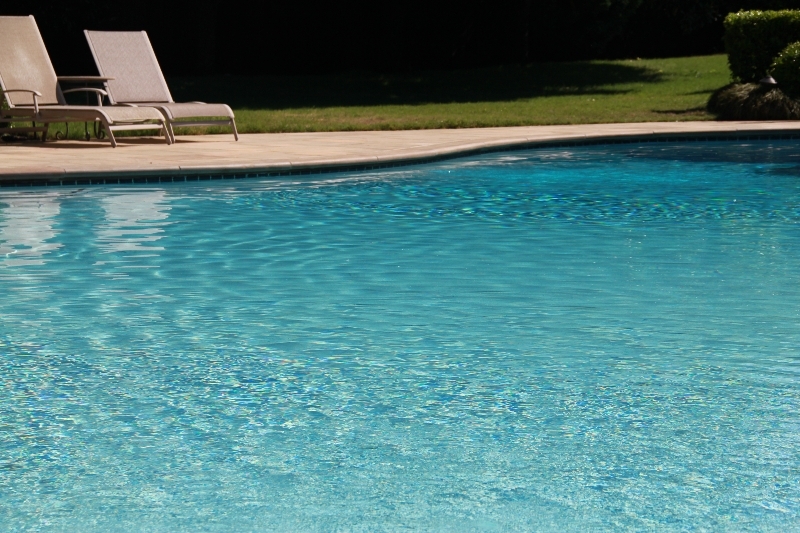 You simply need to swim and enjoy. 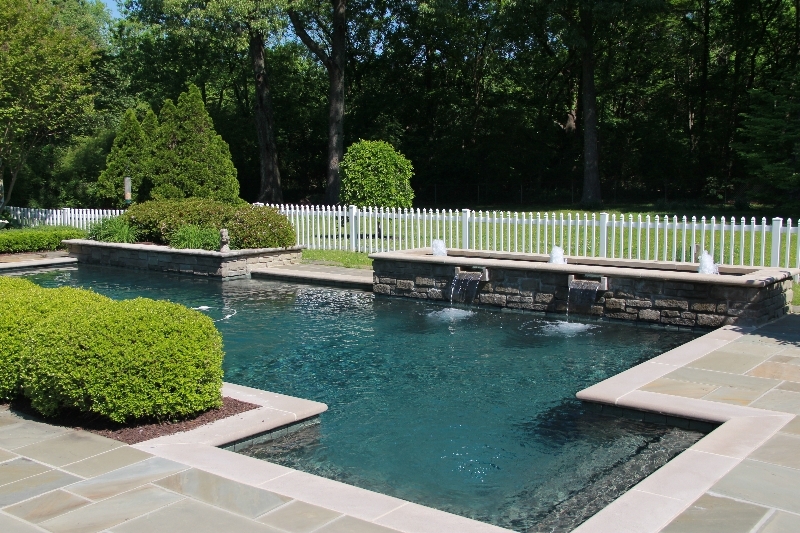 When our clients tell us that their pool is “the most beautiful pool that they have ever seen,” we know we’re doing it right. 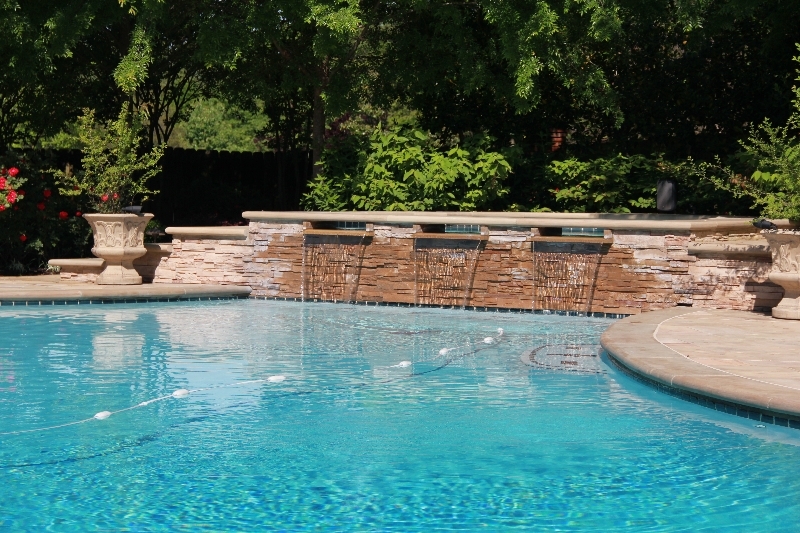 Check out our testimonials to see what Ogden Pools customers have to say about their swimming pools and the Ogden Advantage. 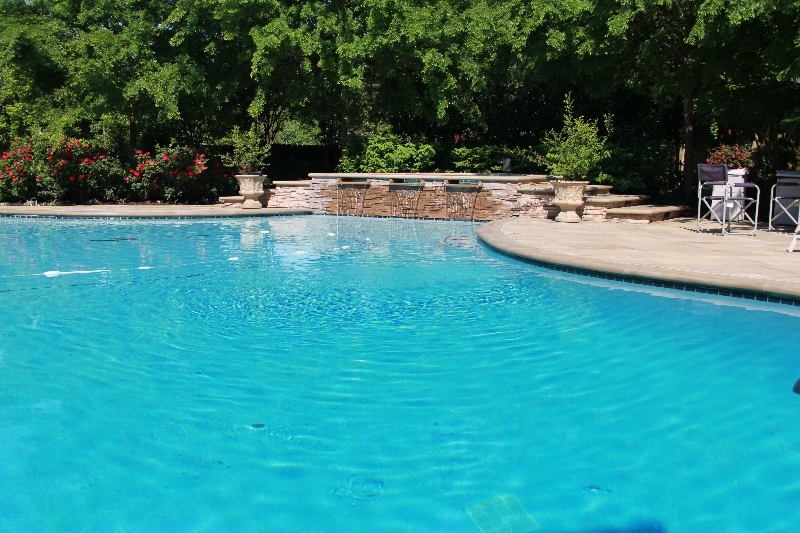 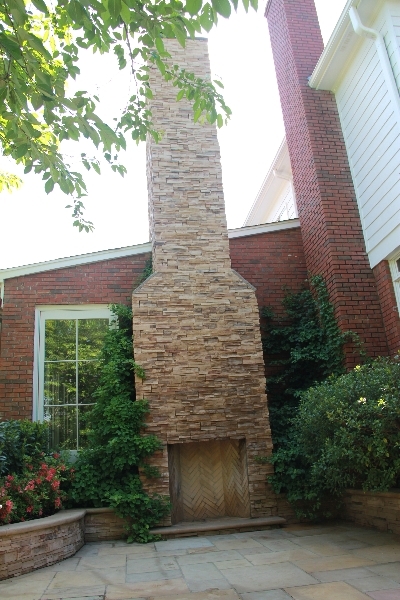 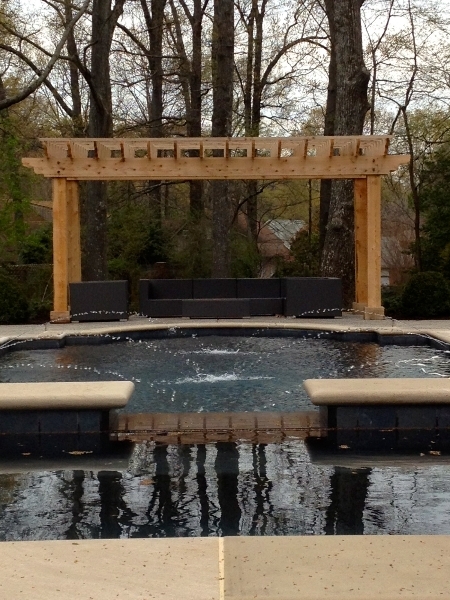 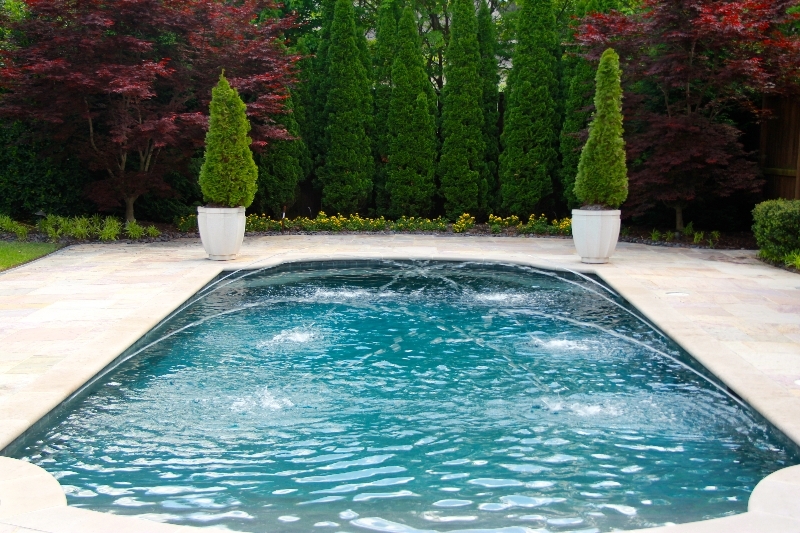 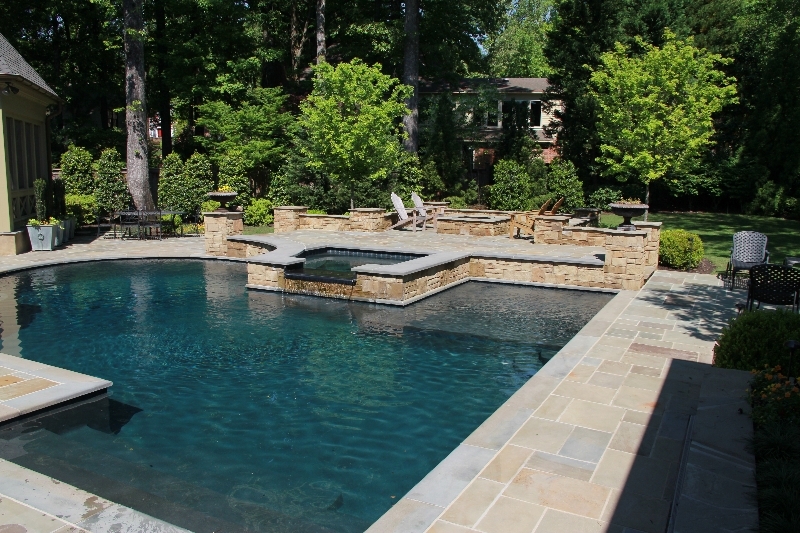 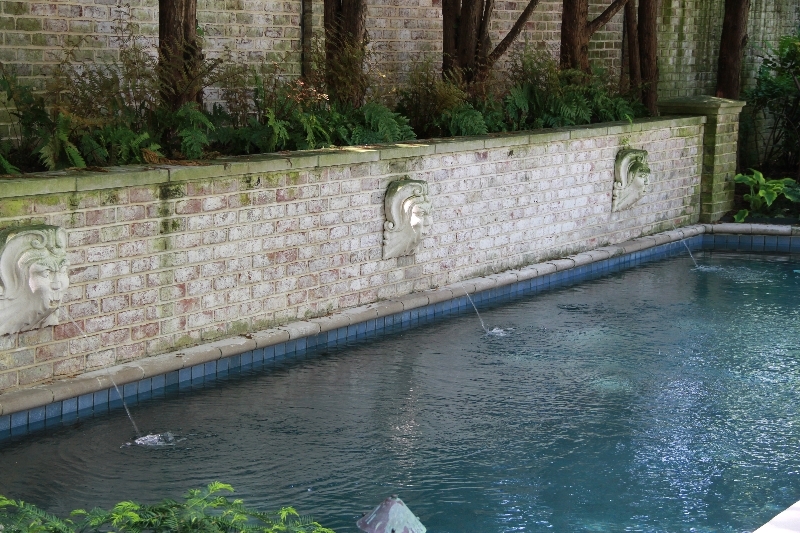 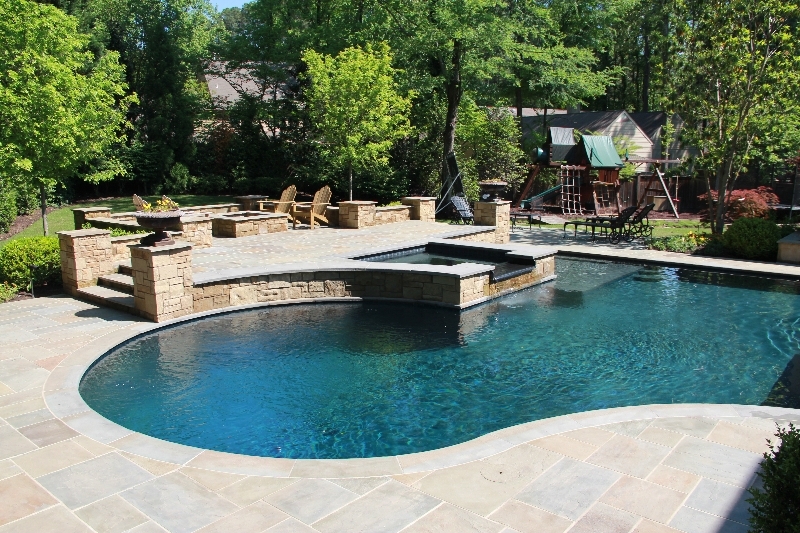 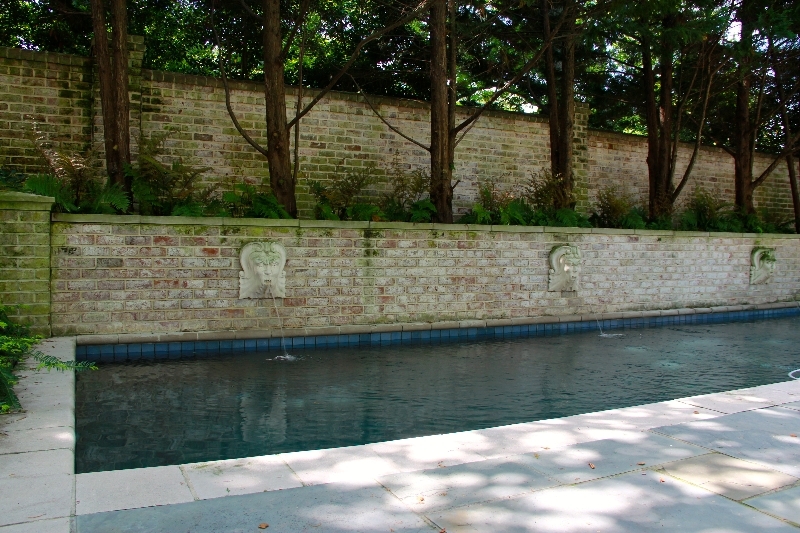 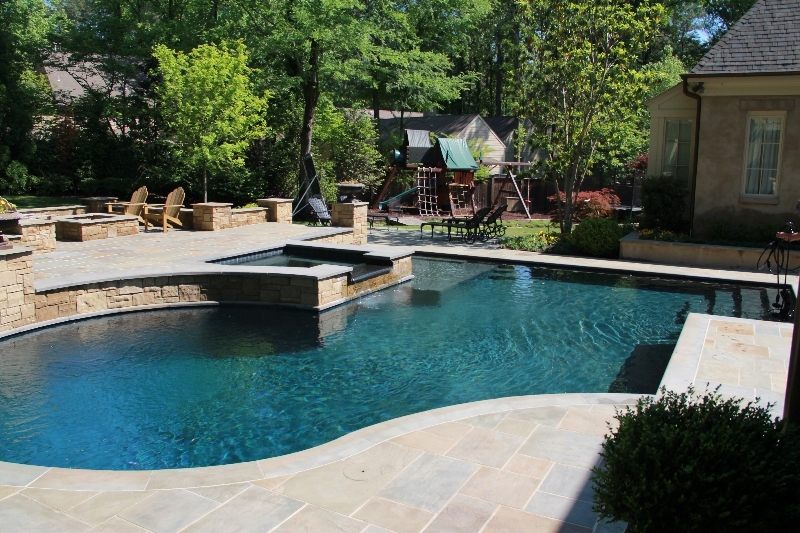 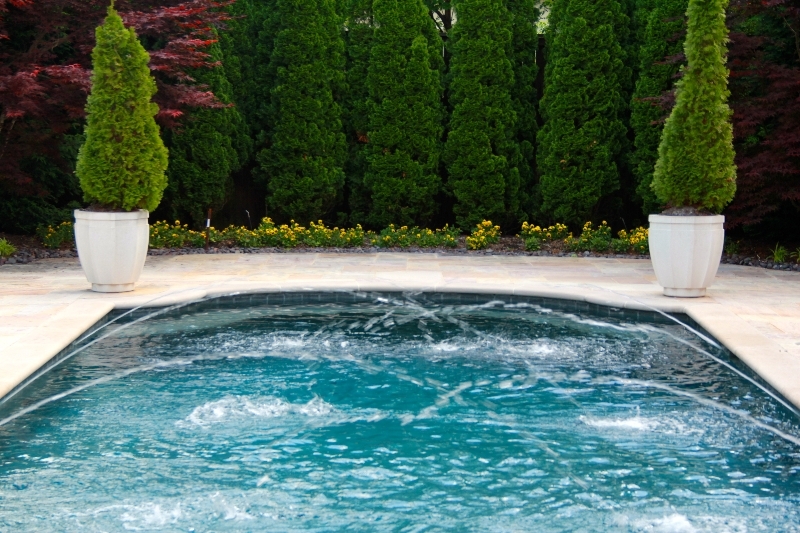 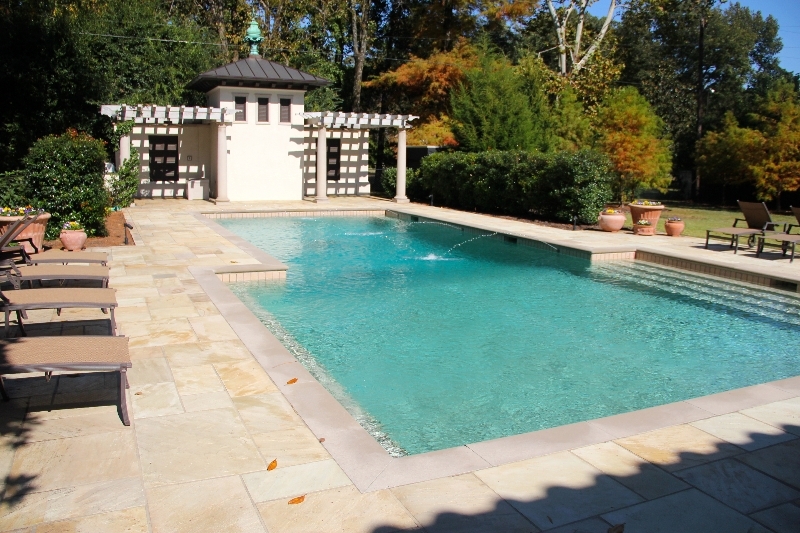 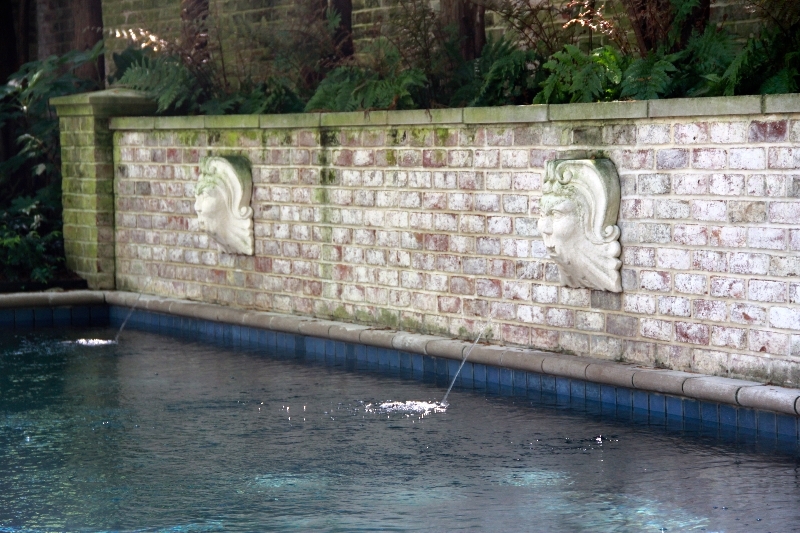 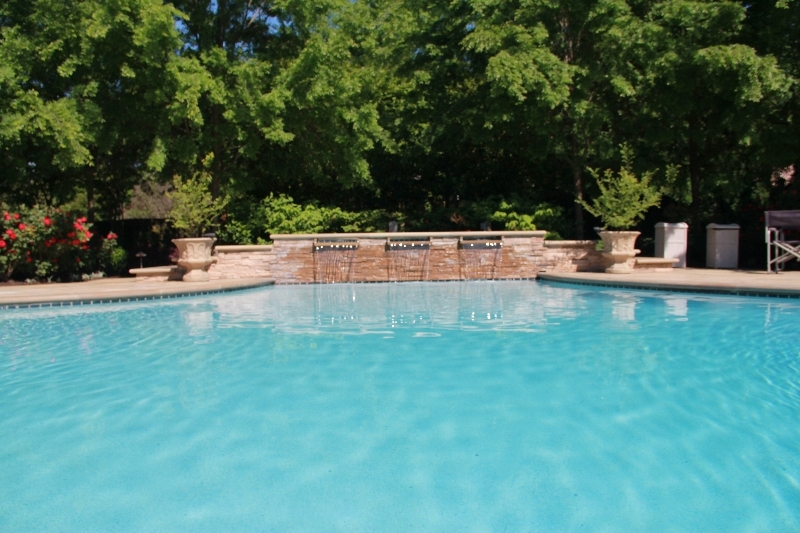 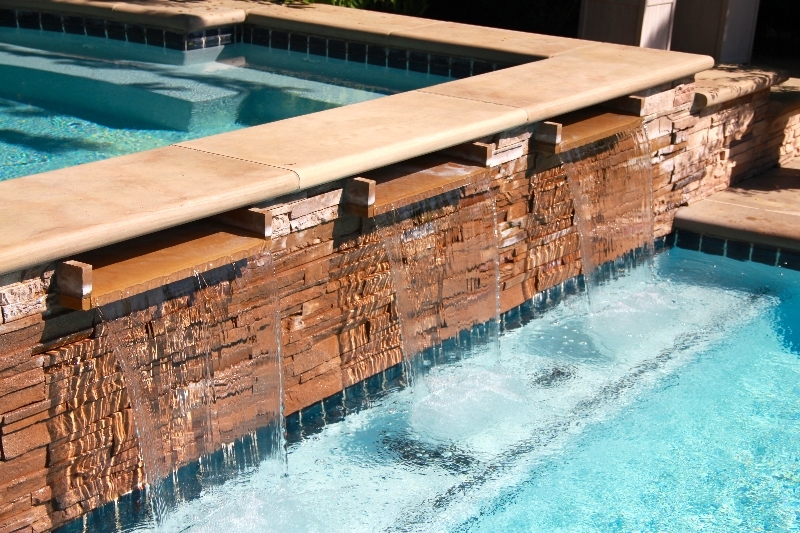 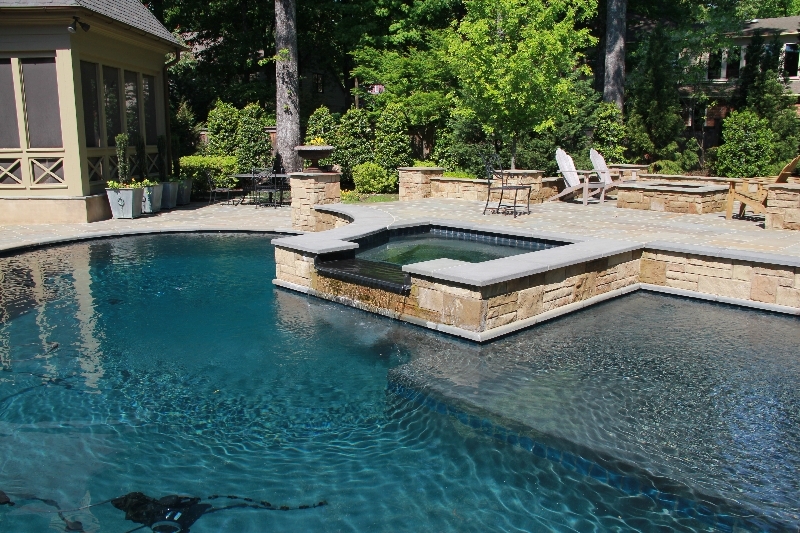 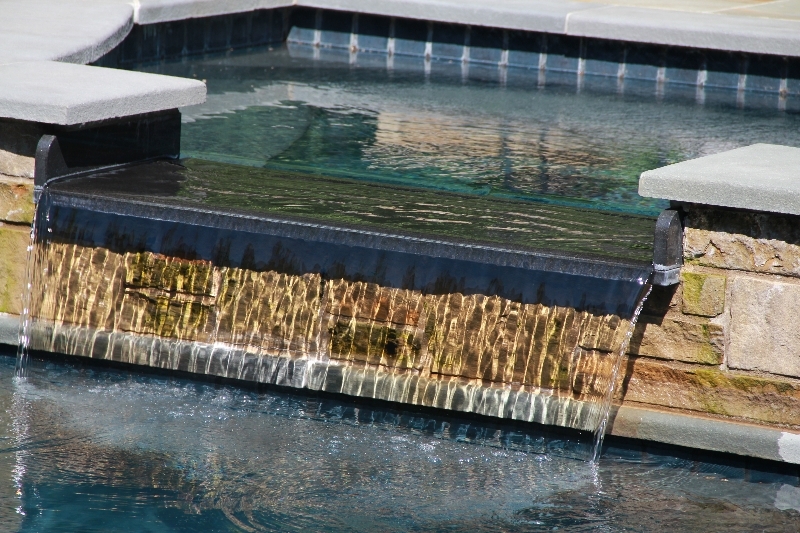 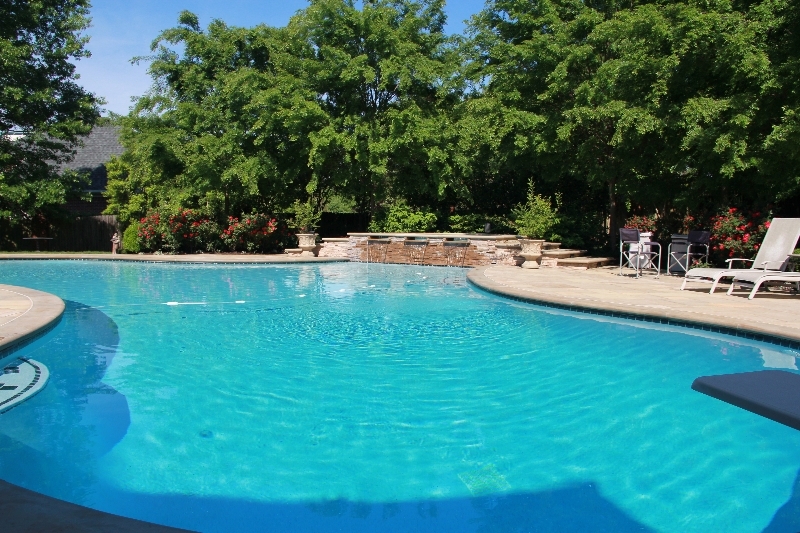 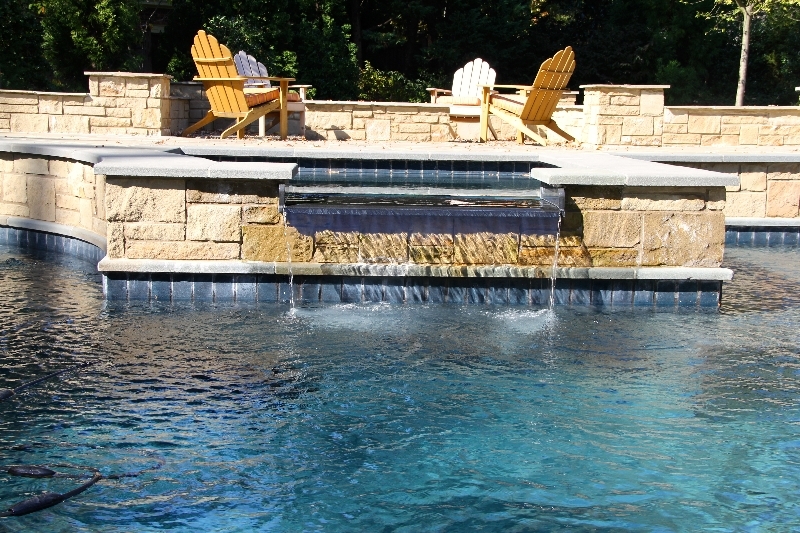 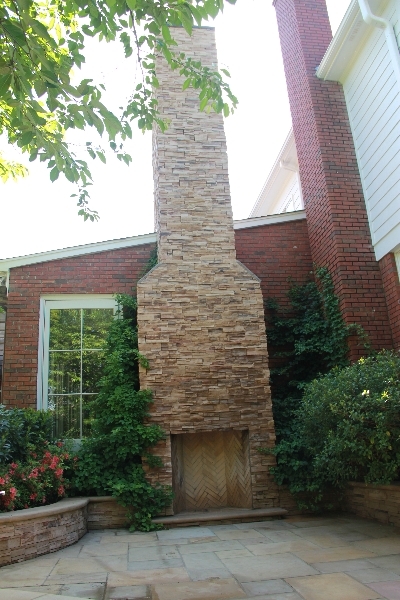 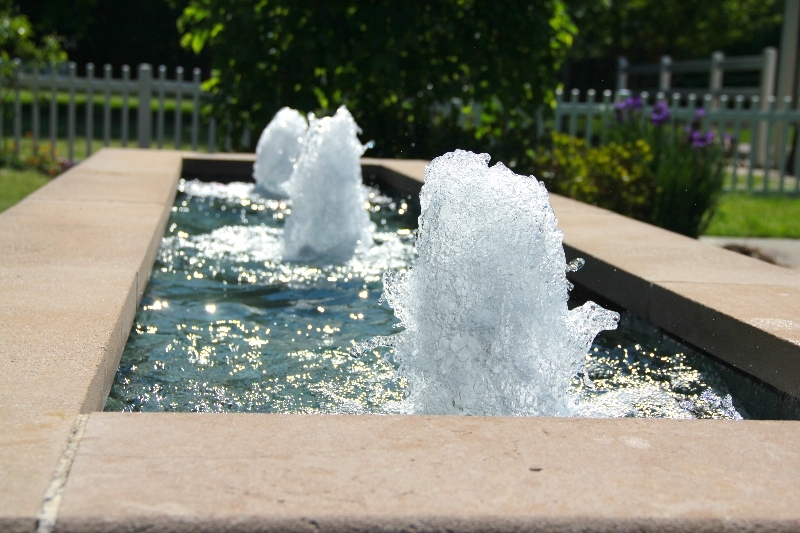 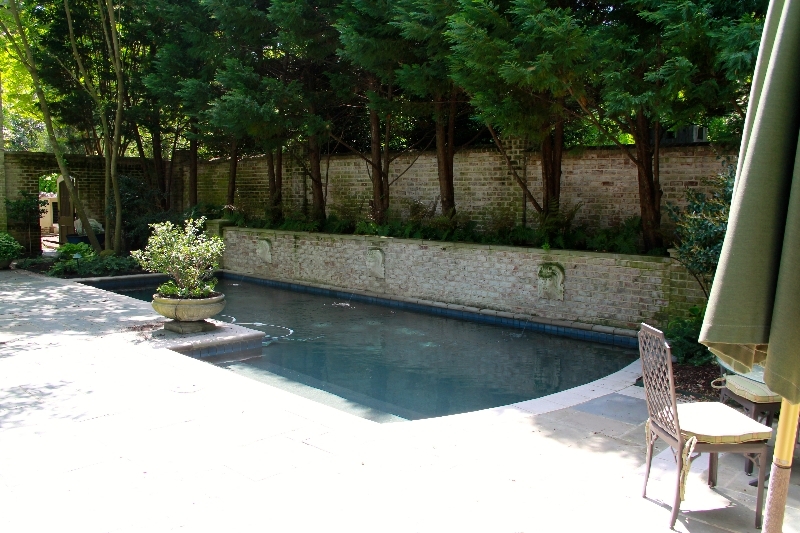 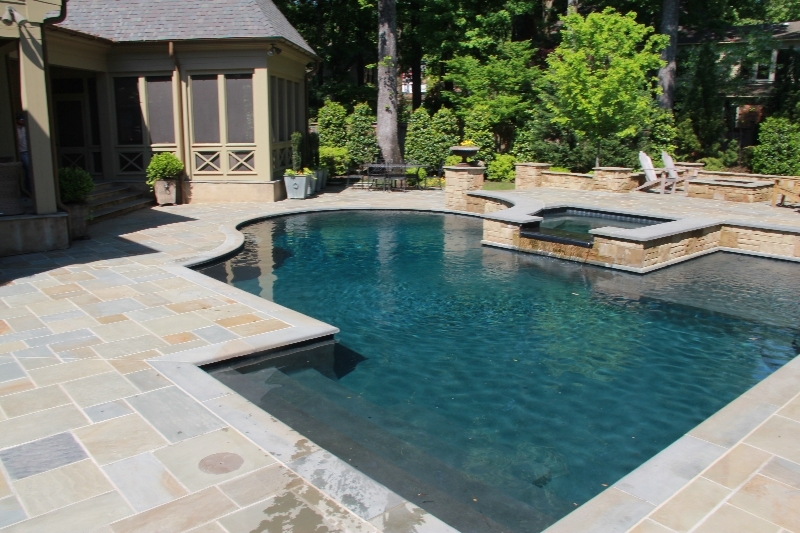 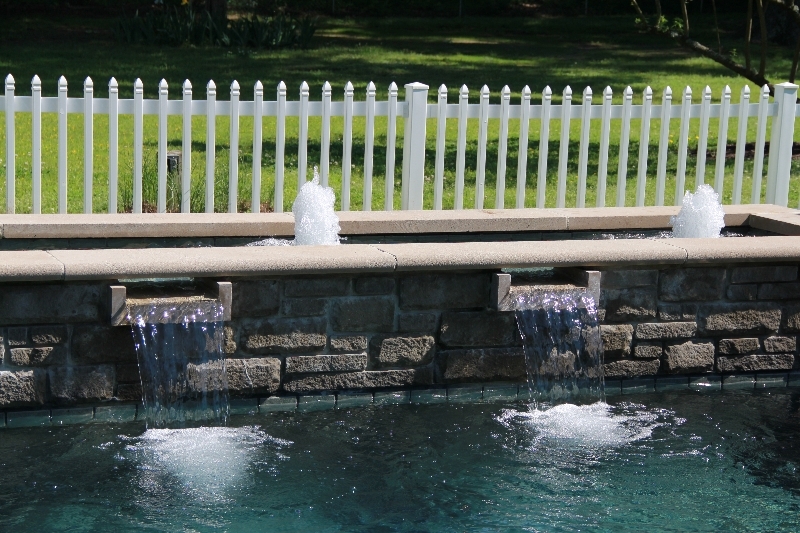 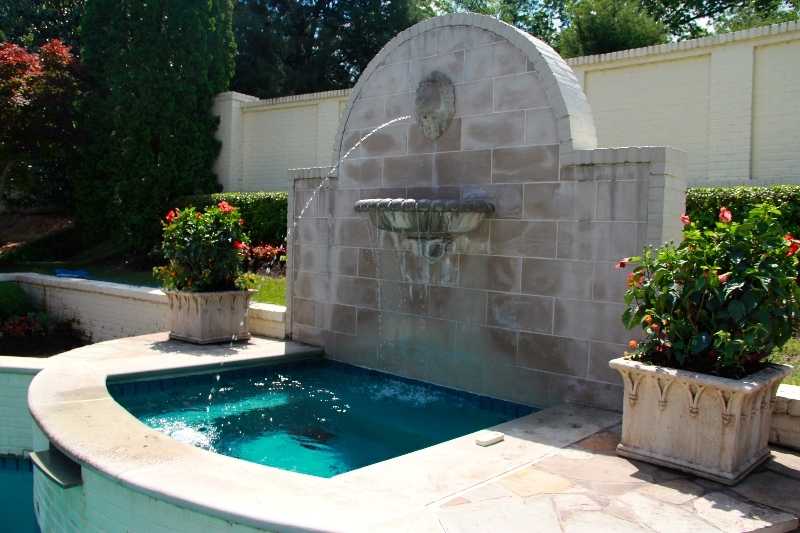 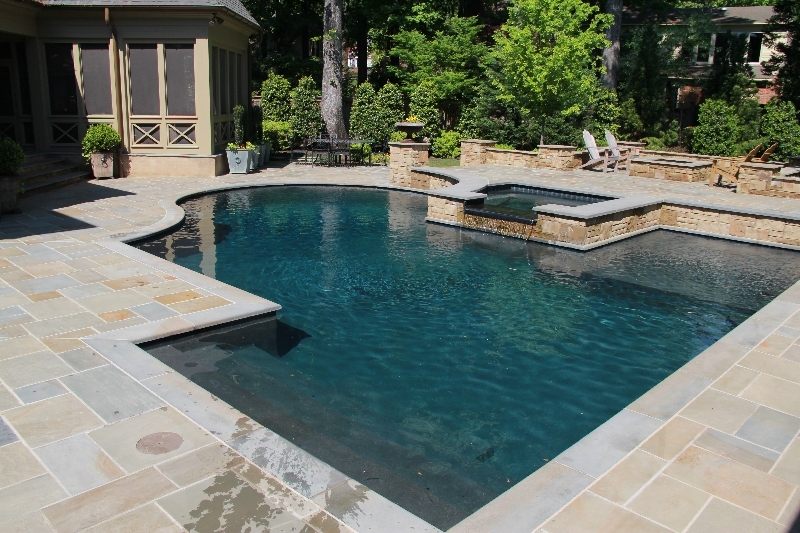 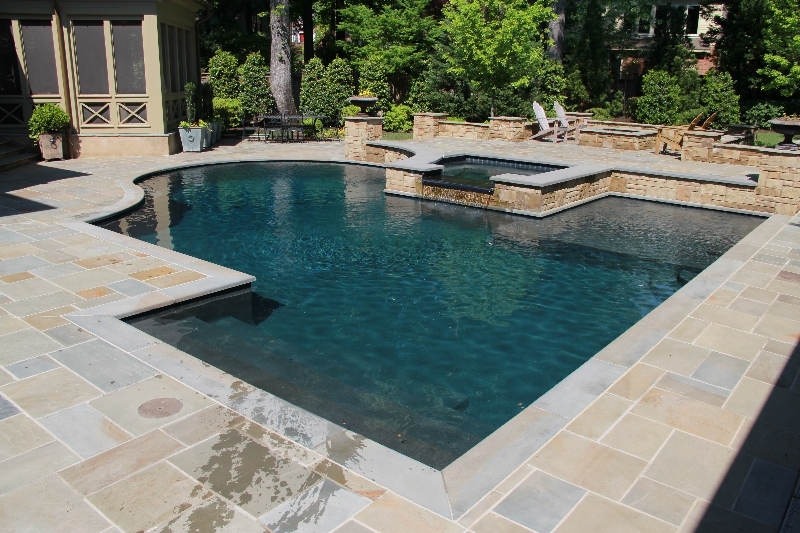 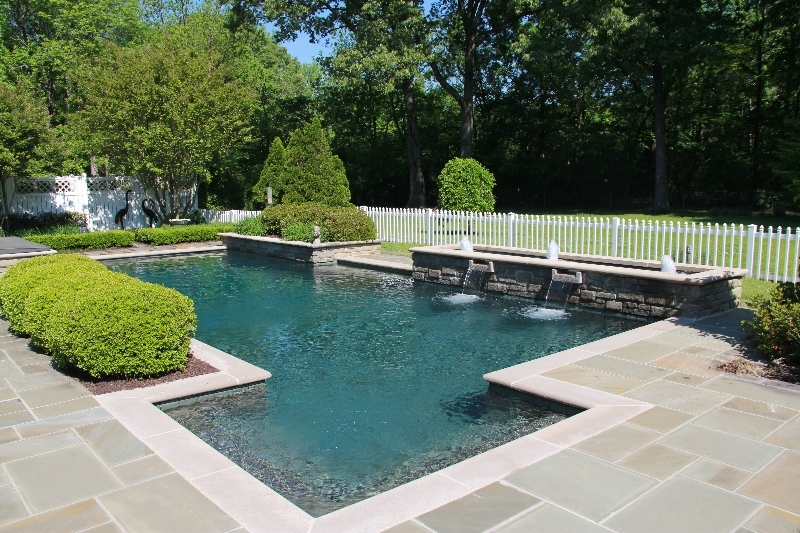 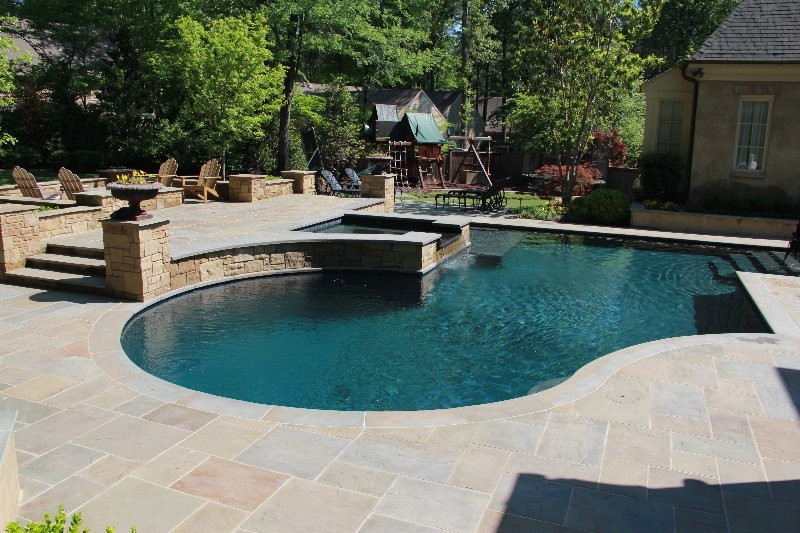 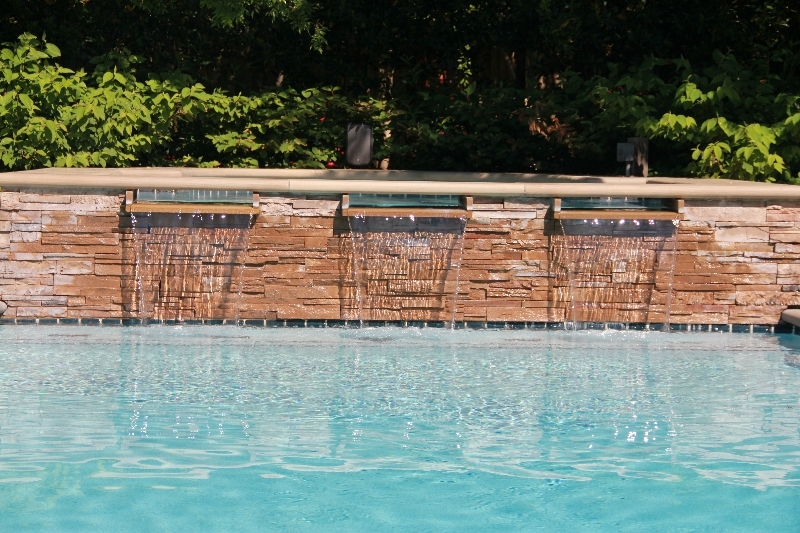 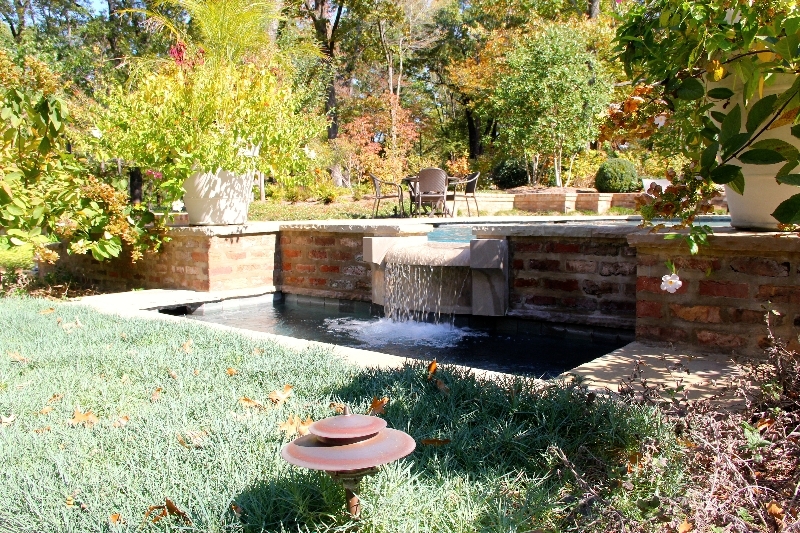 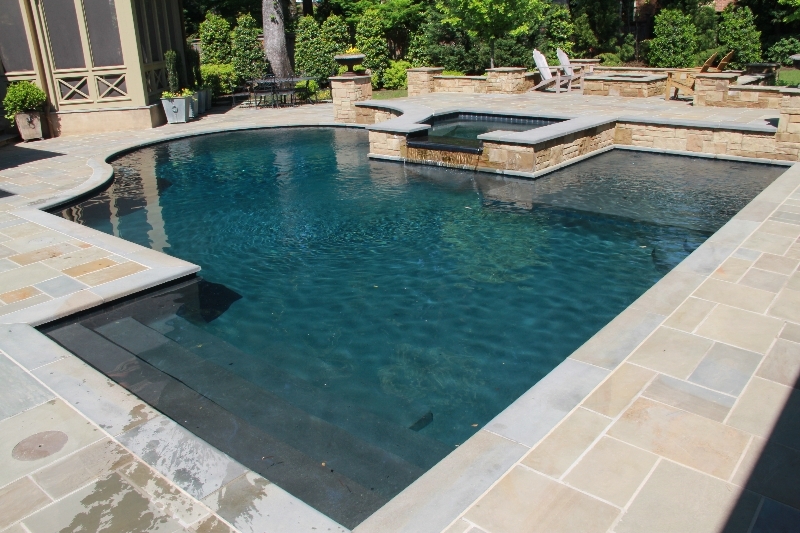 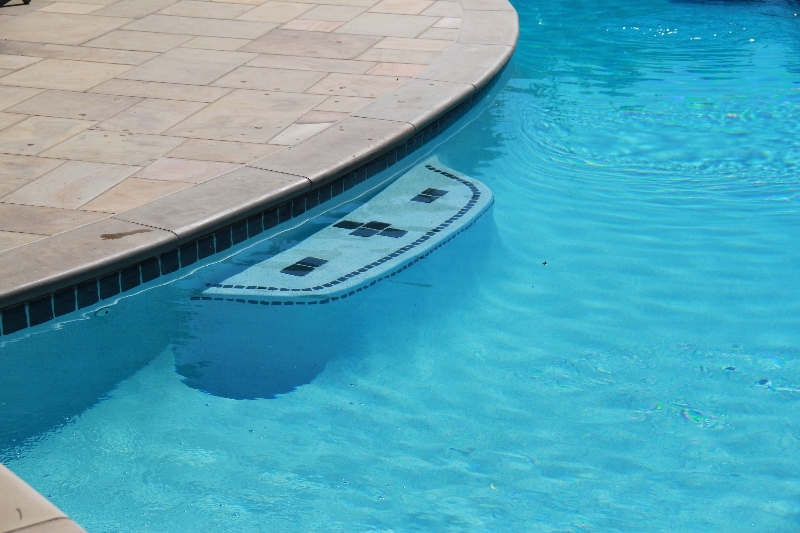 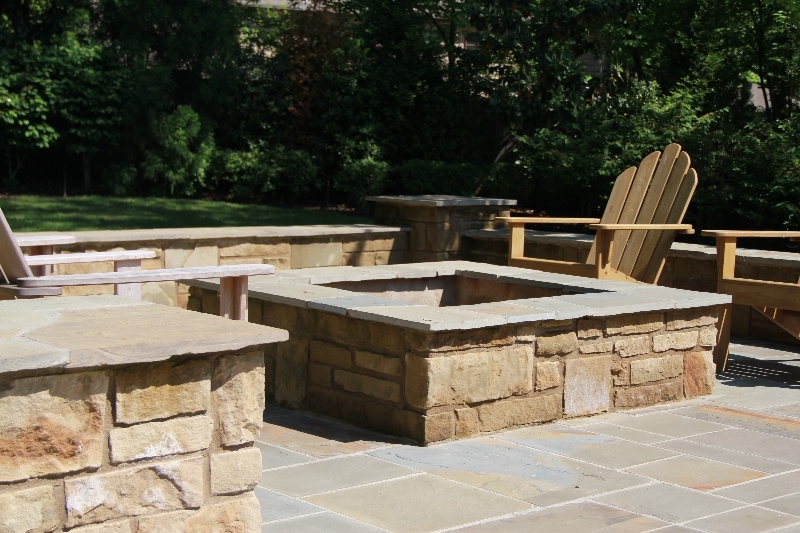 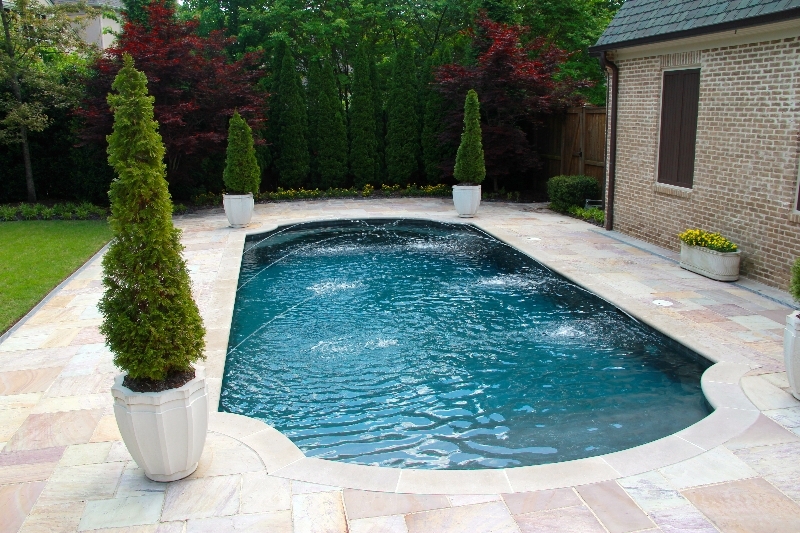 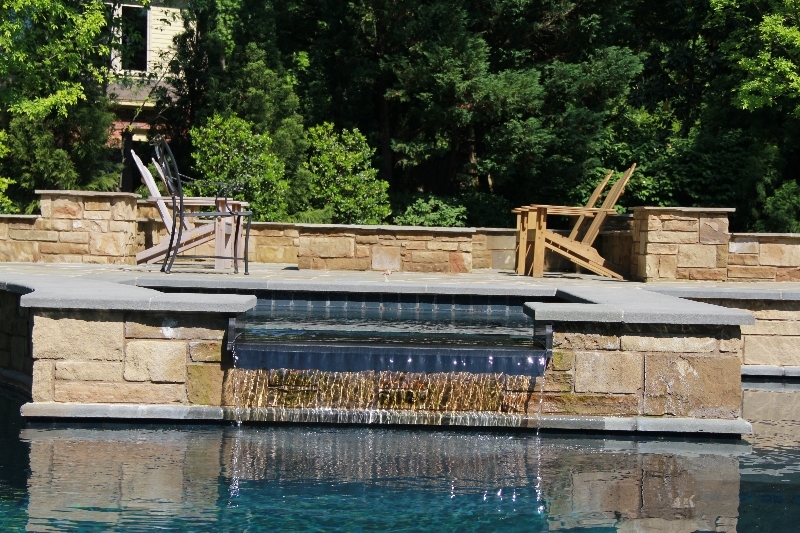 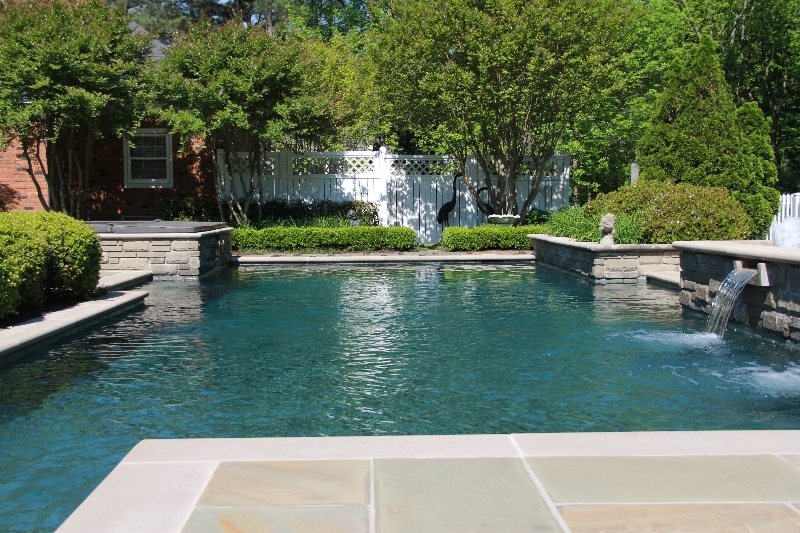 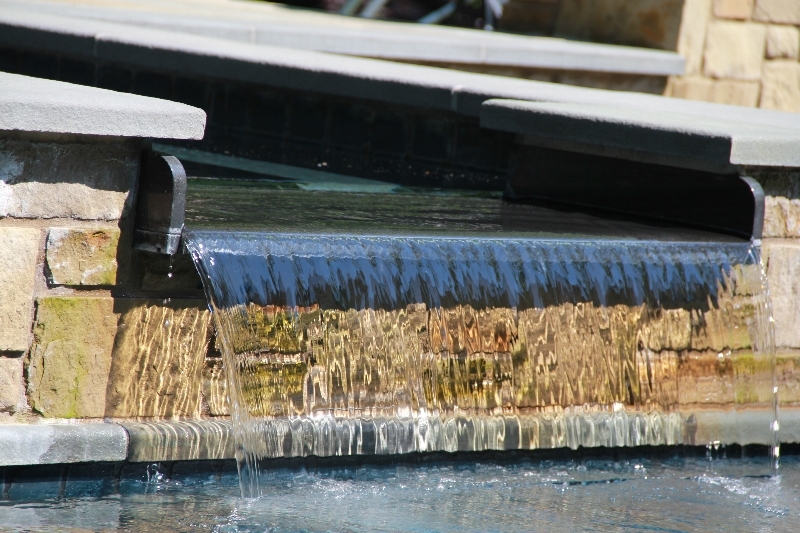 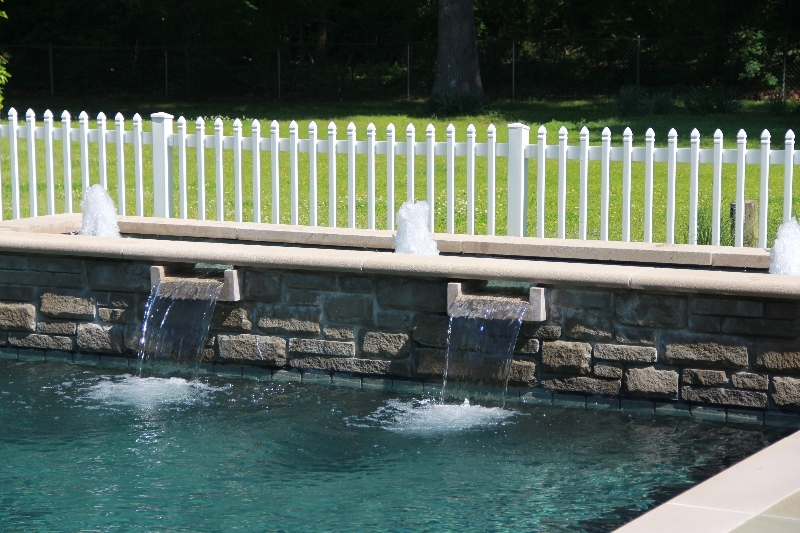 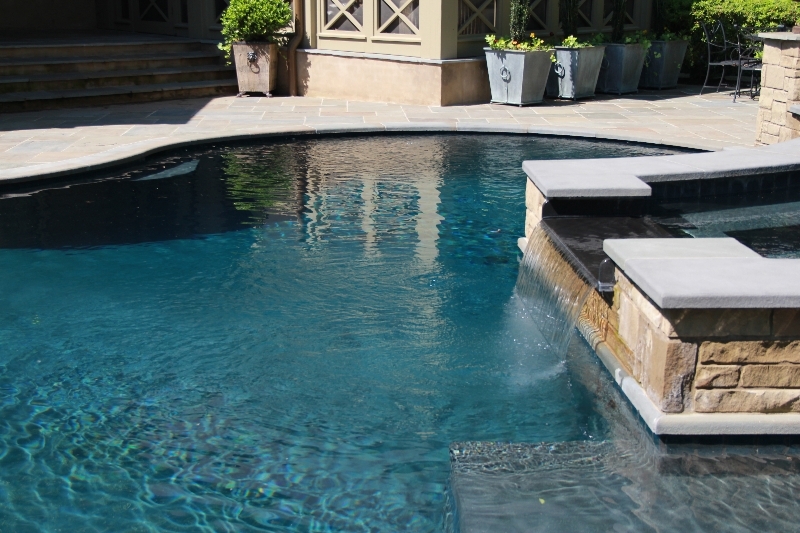 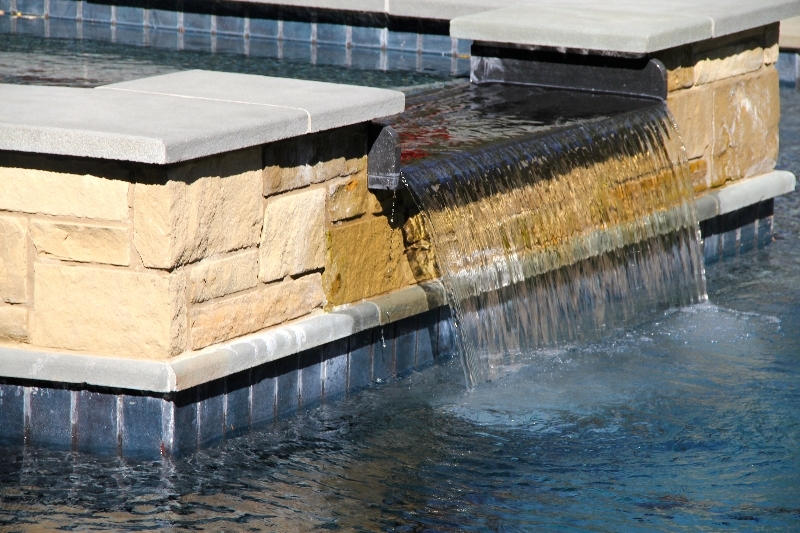 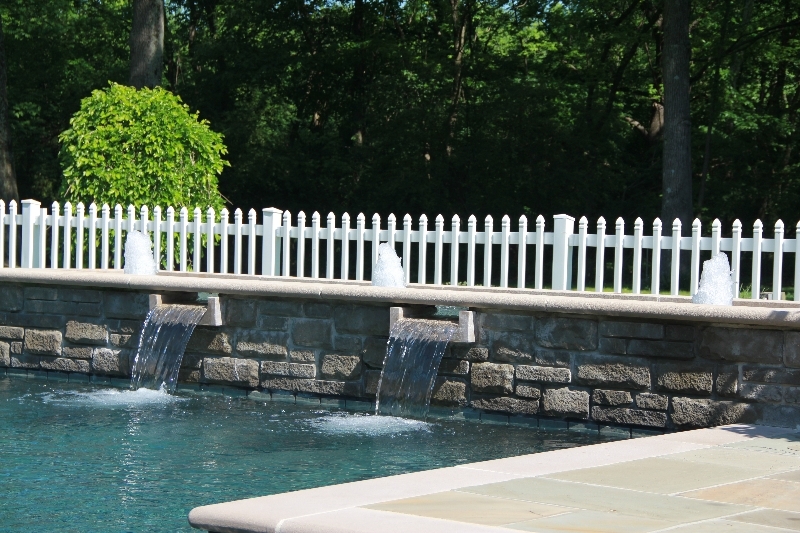 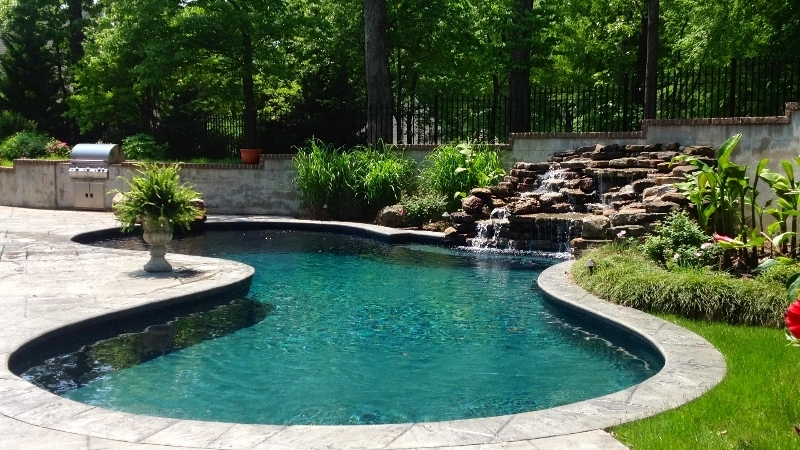 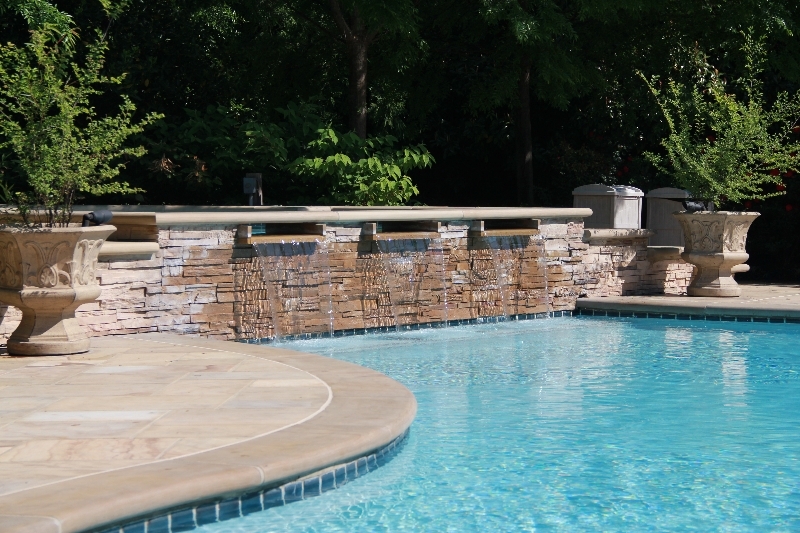 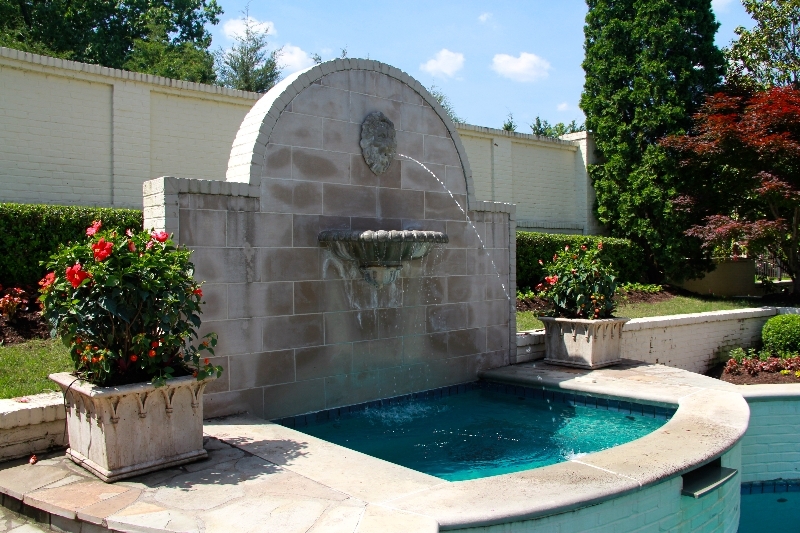 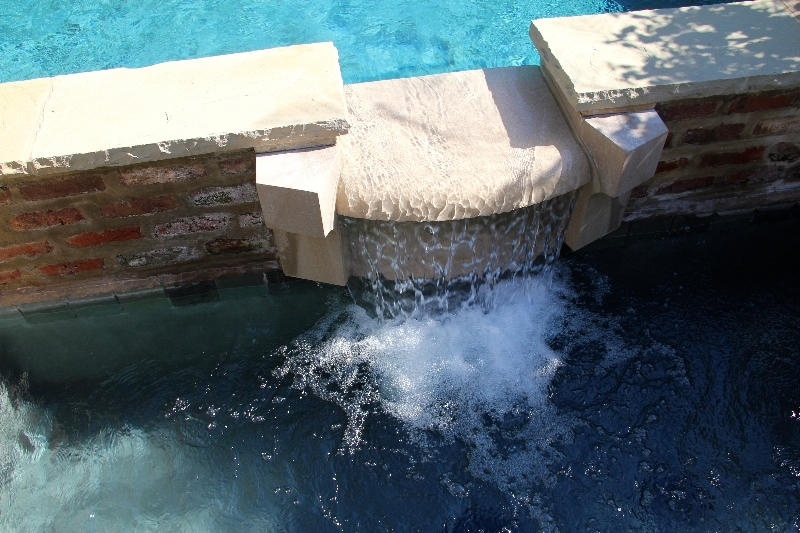 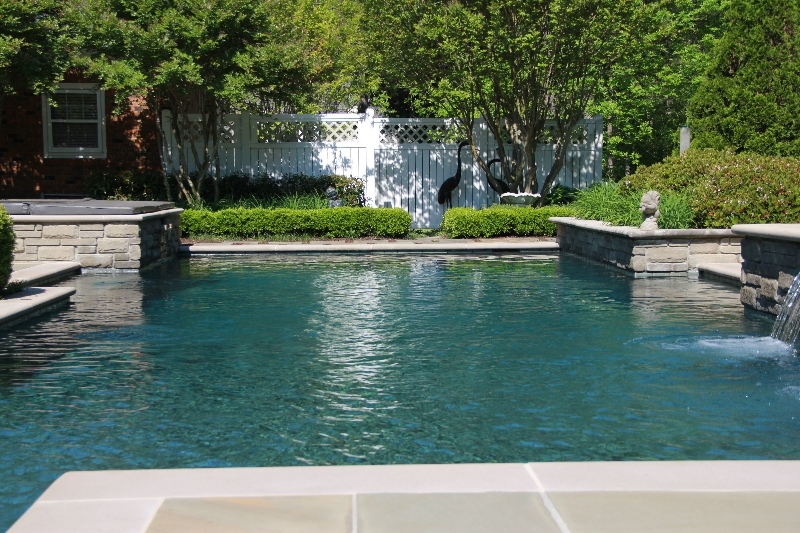 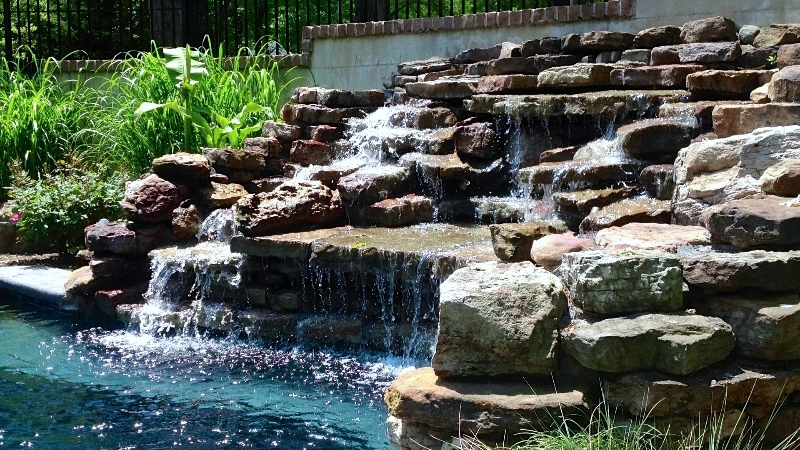 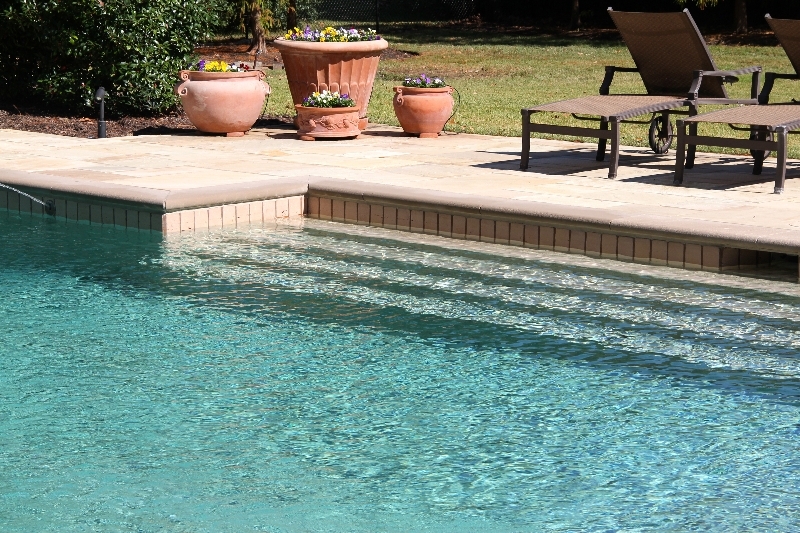 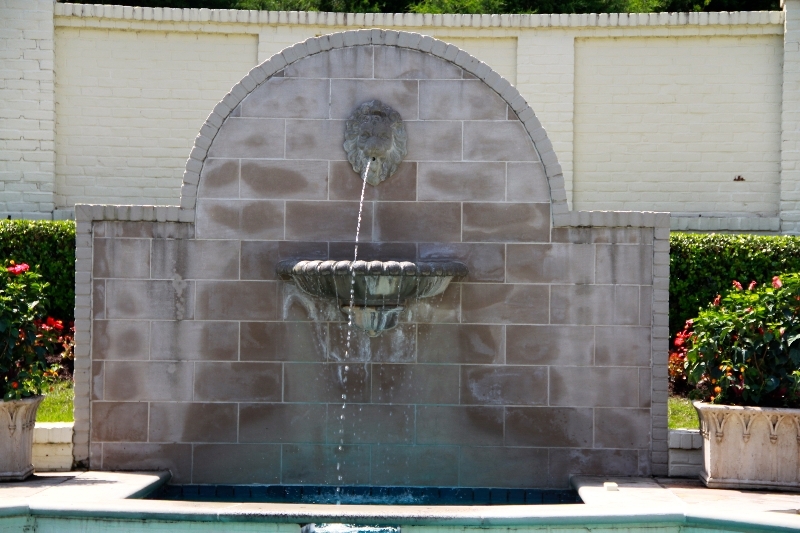 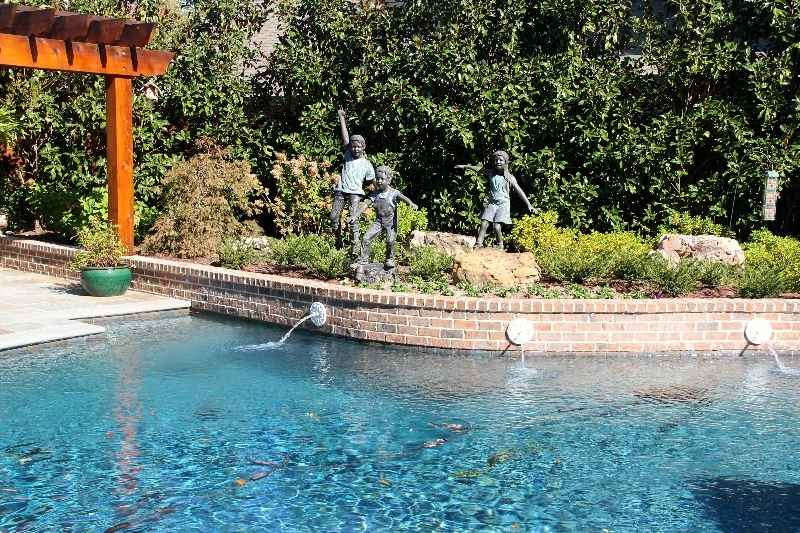 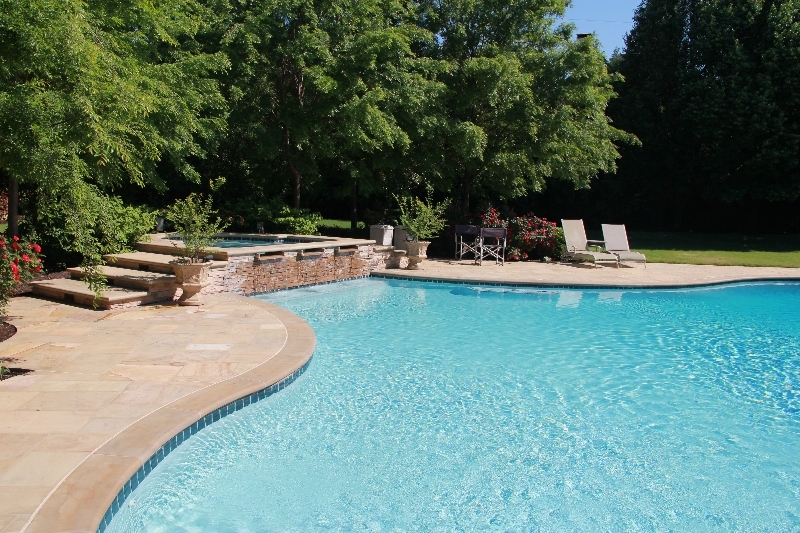 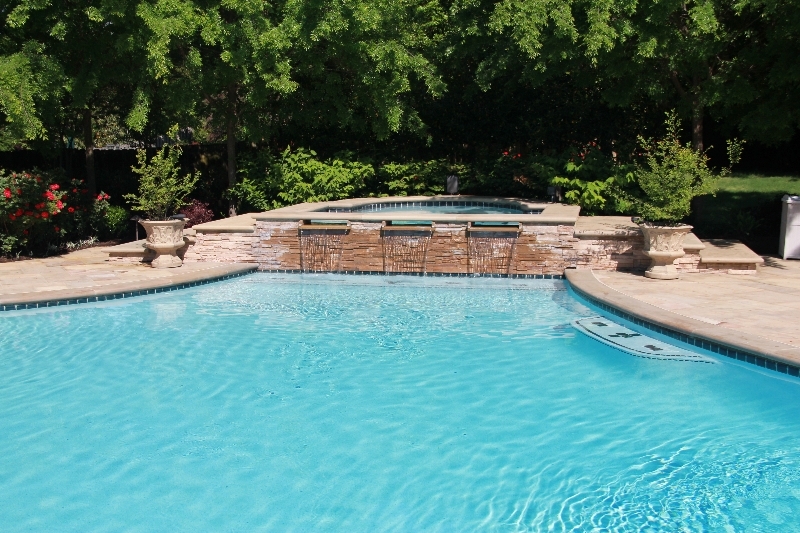 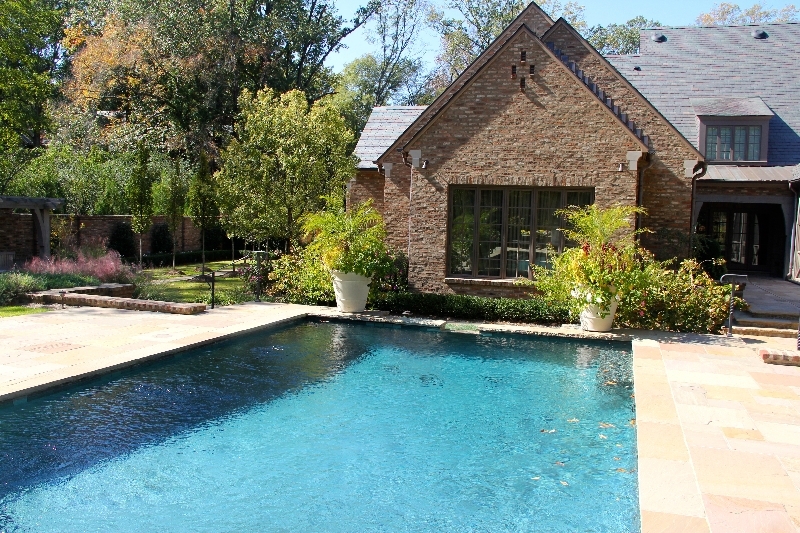 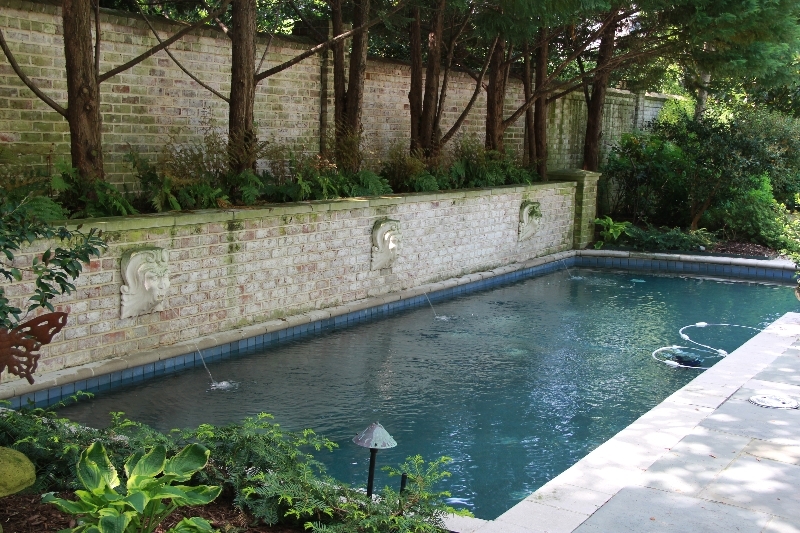 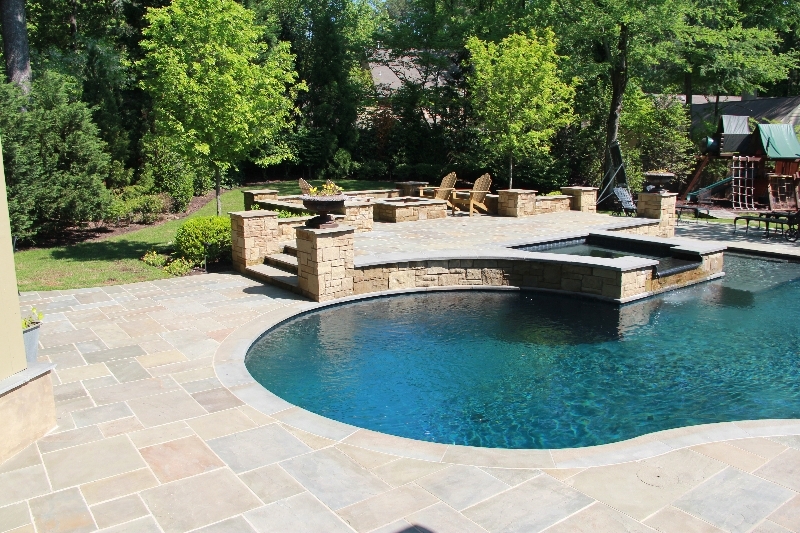 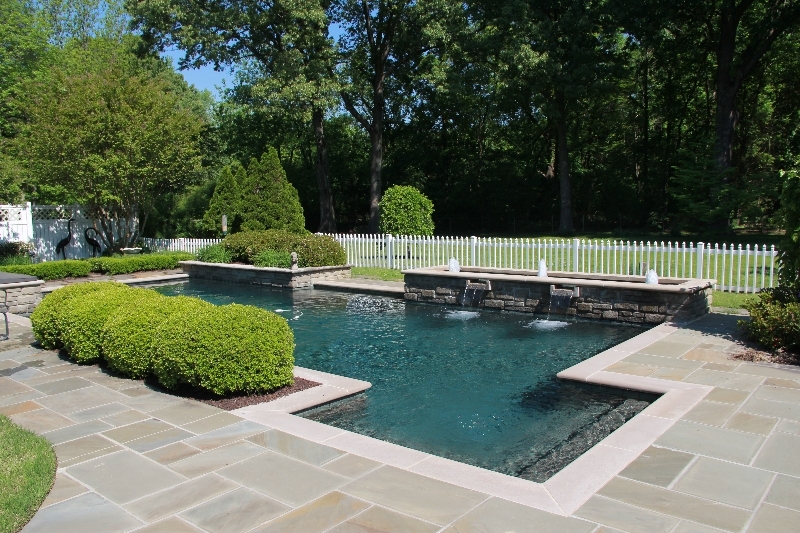 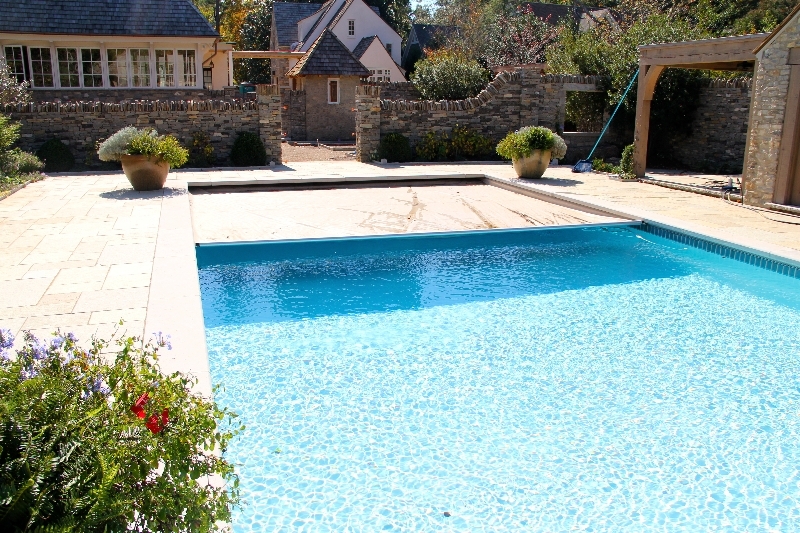 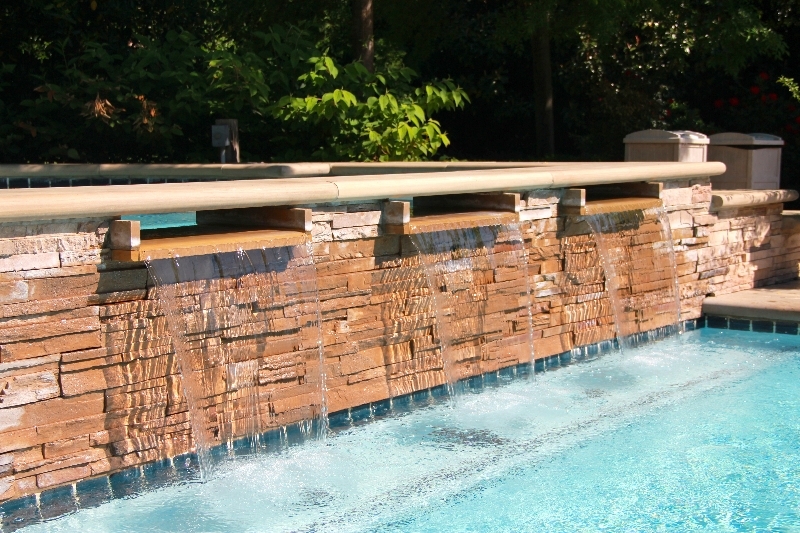 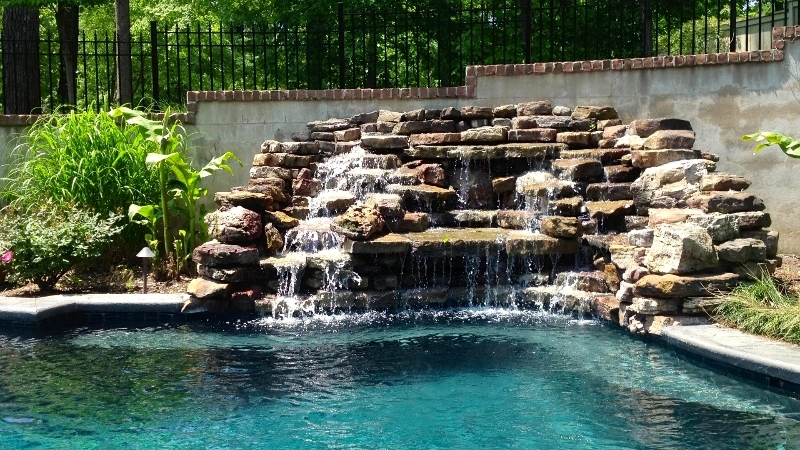 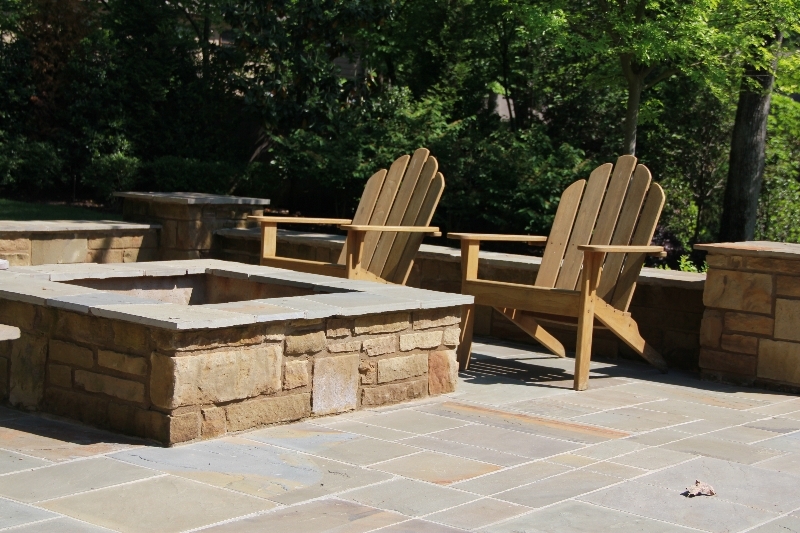 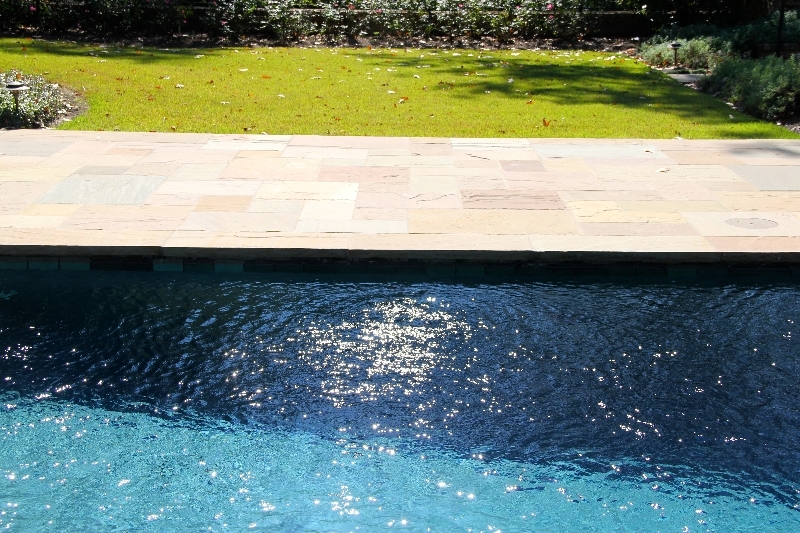 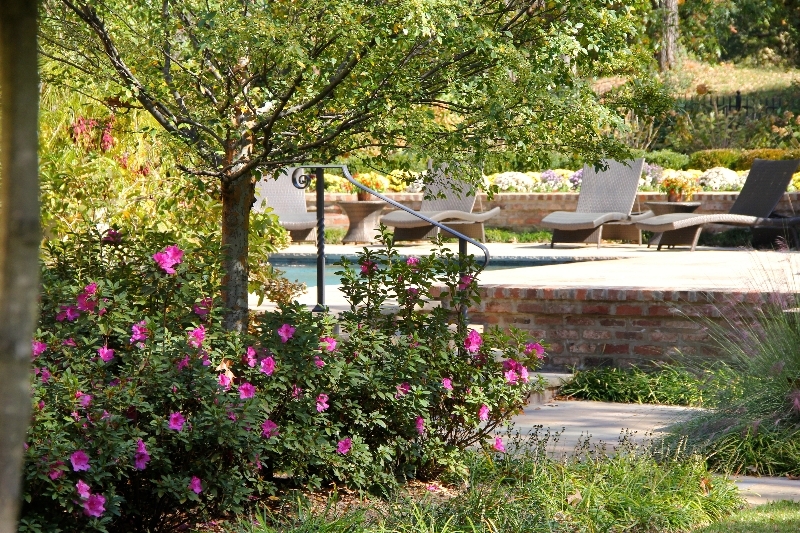 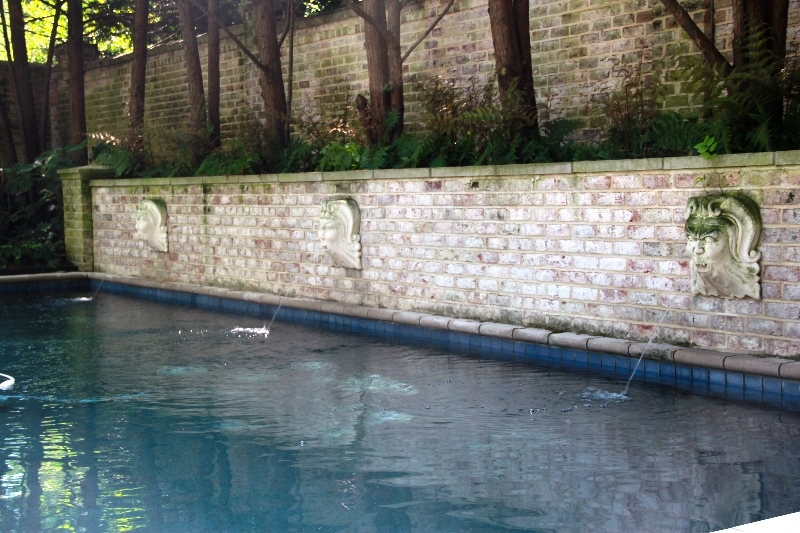 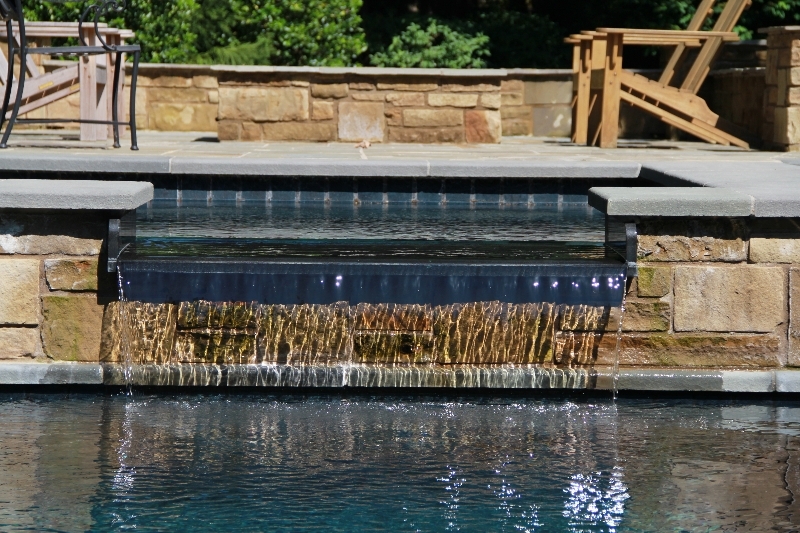 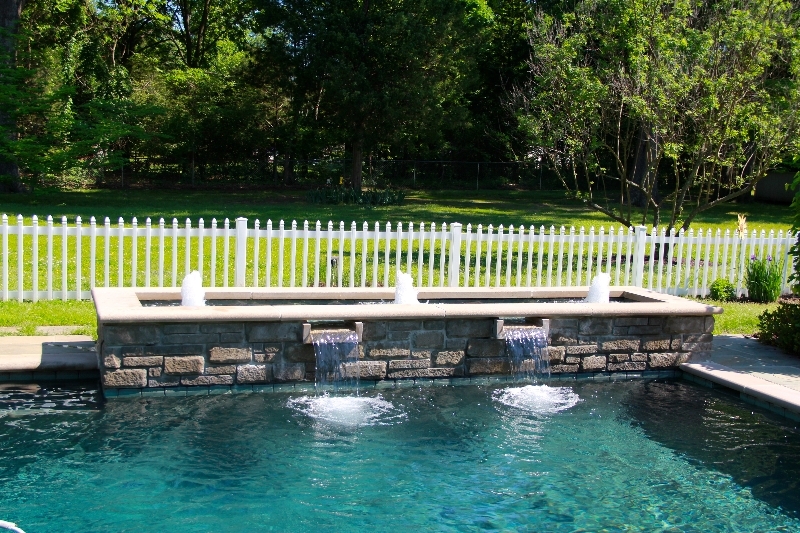 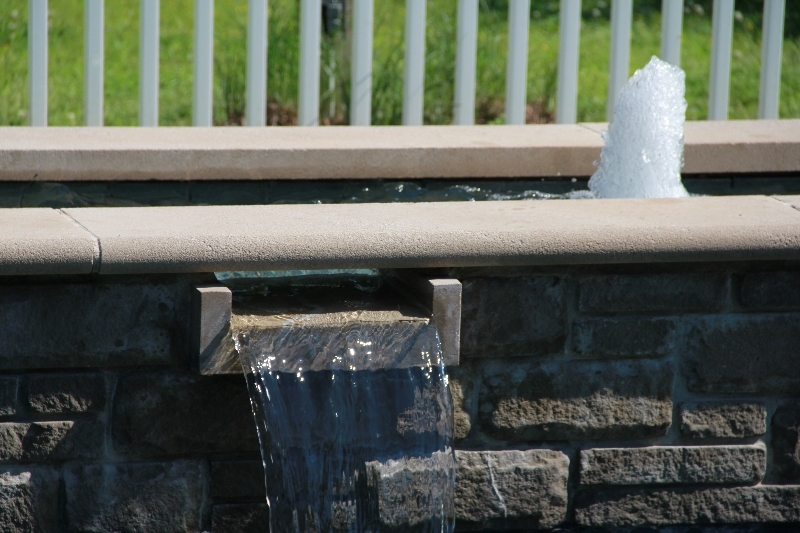 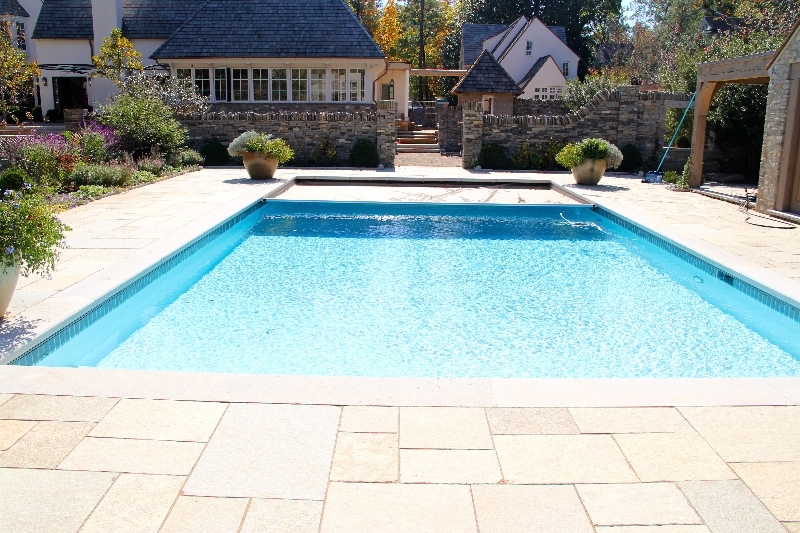 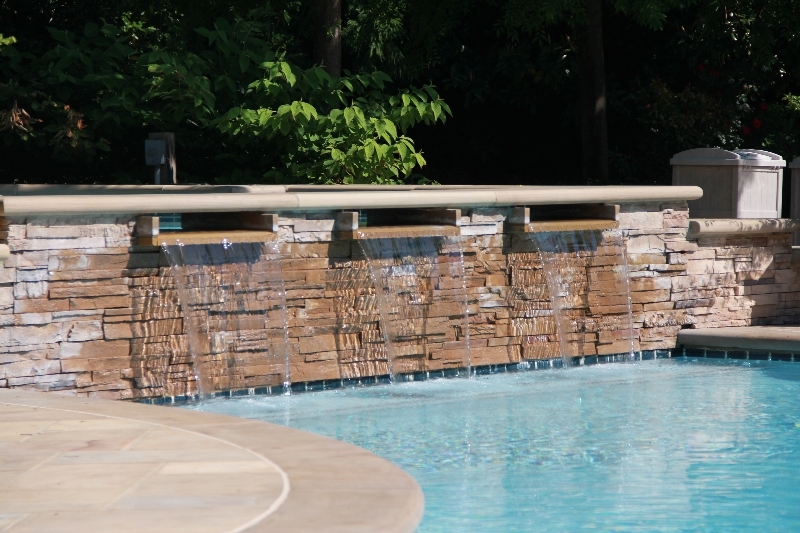 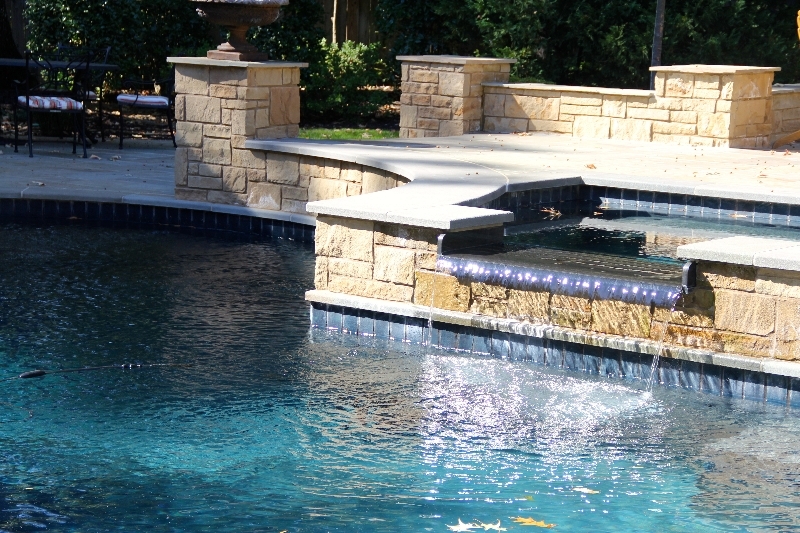 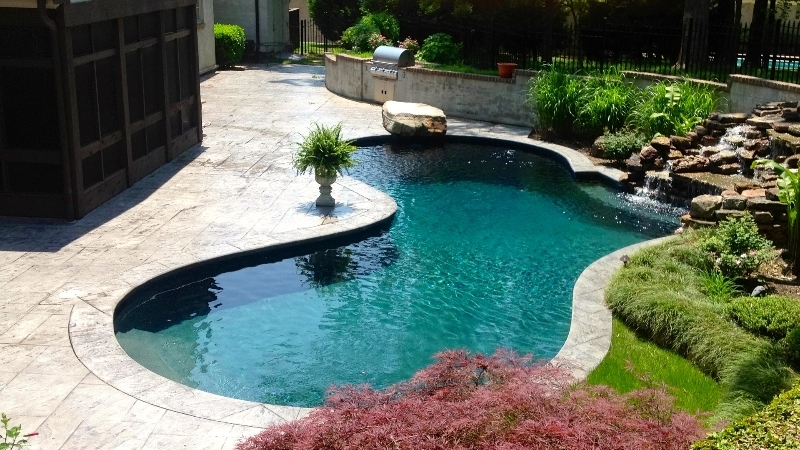 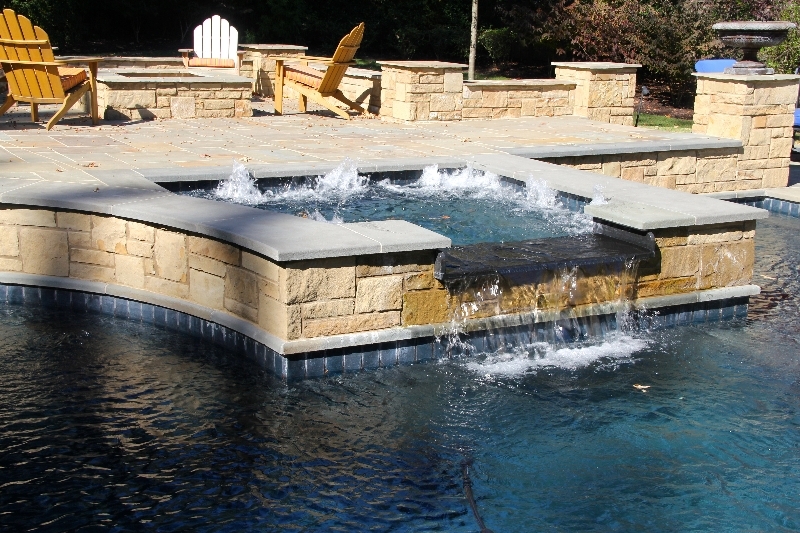 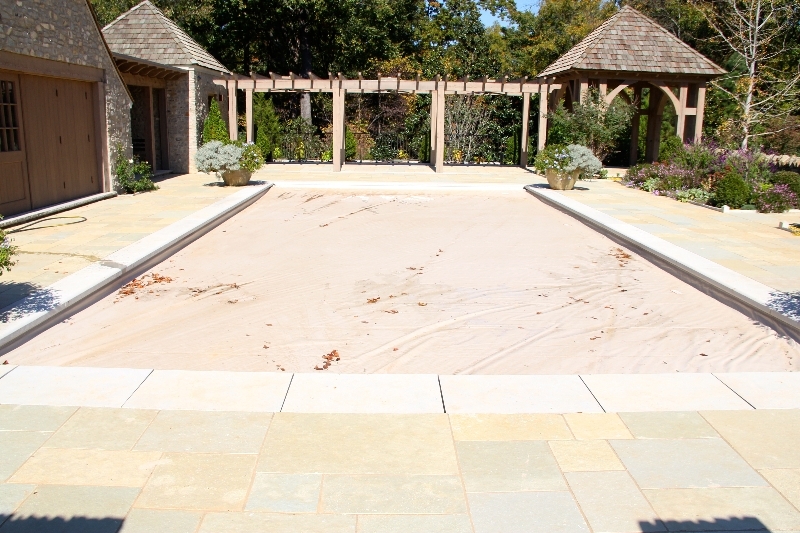 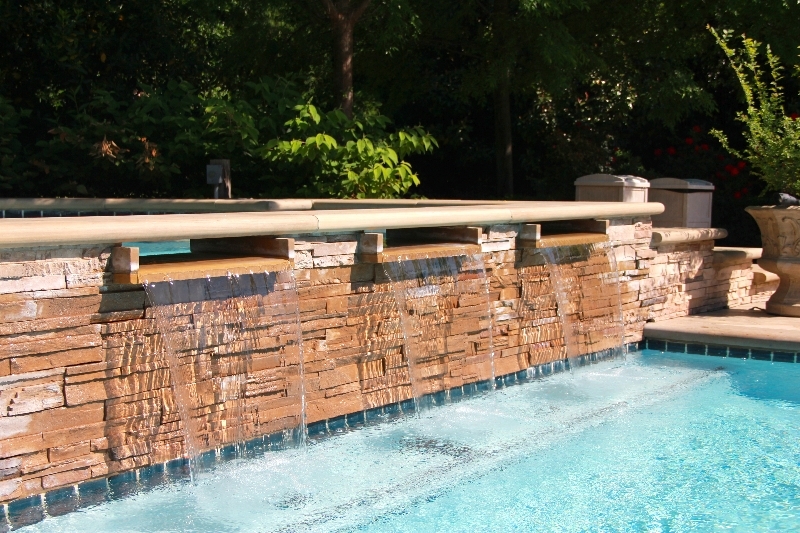 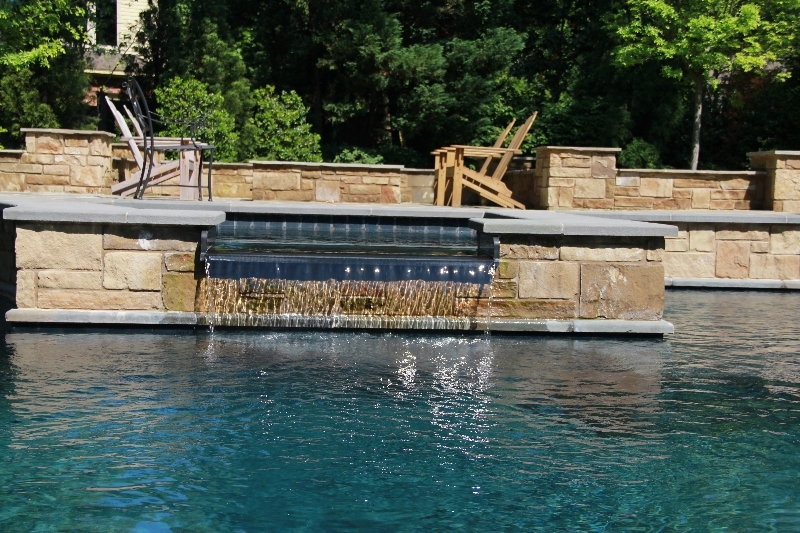 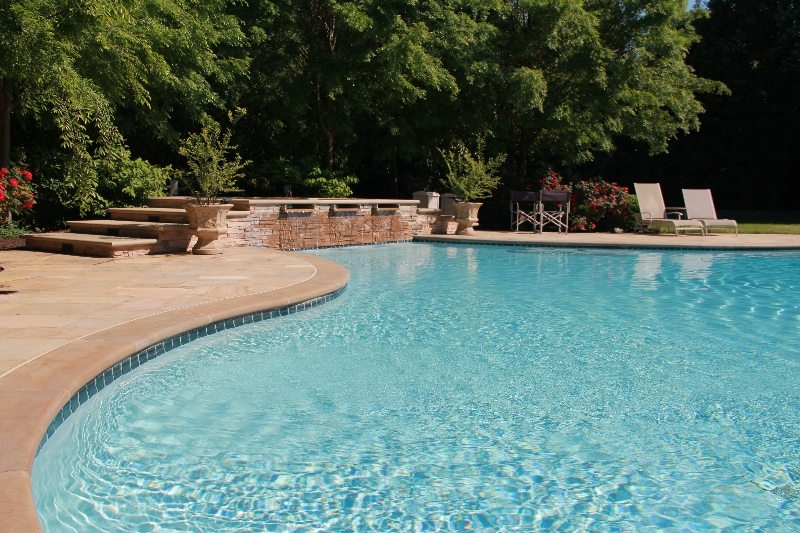 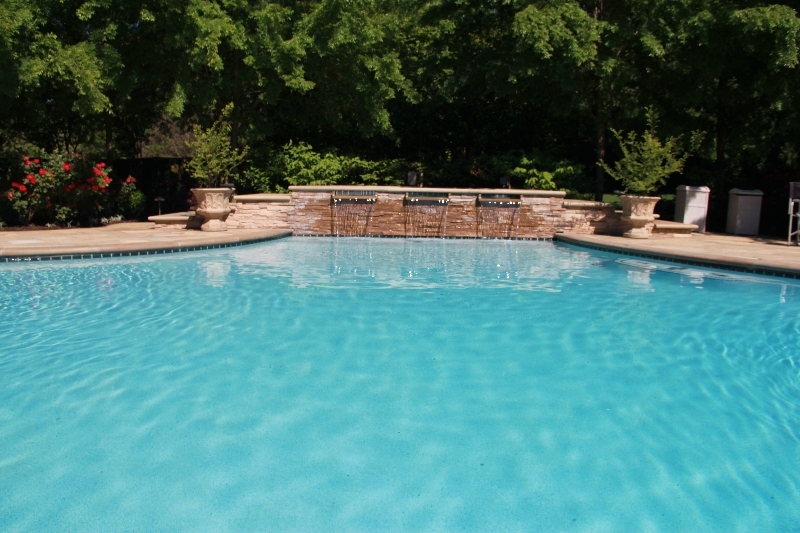 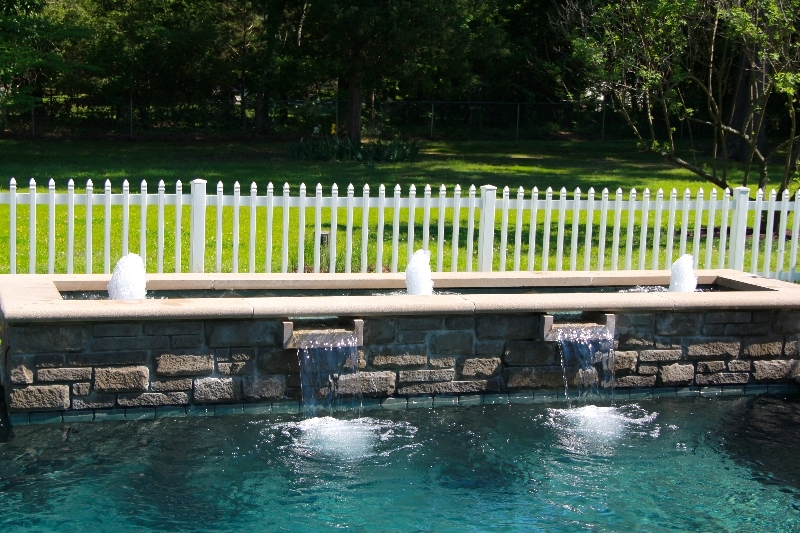 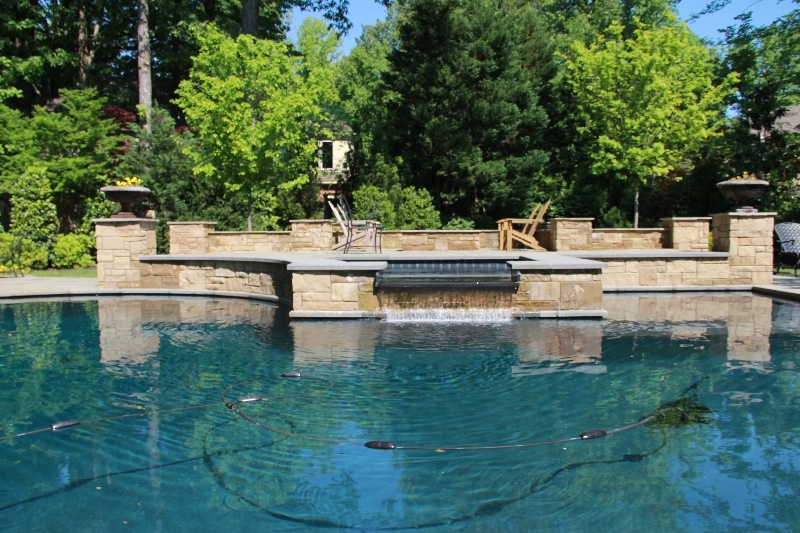 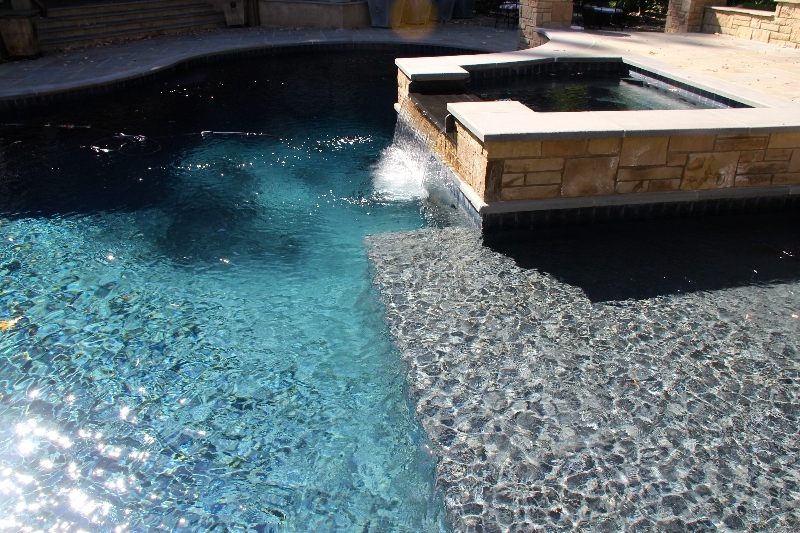 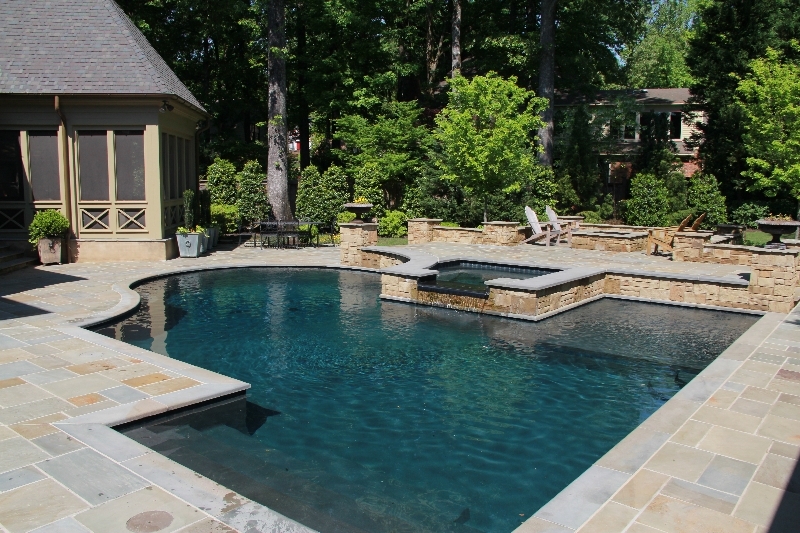 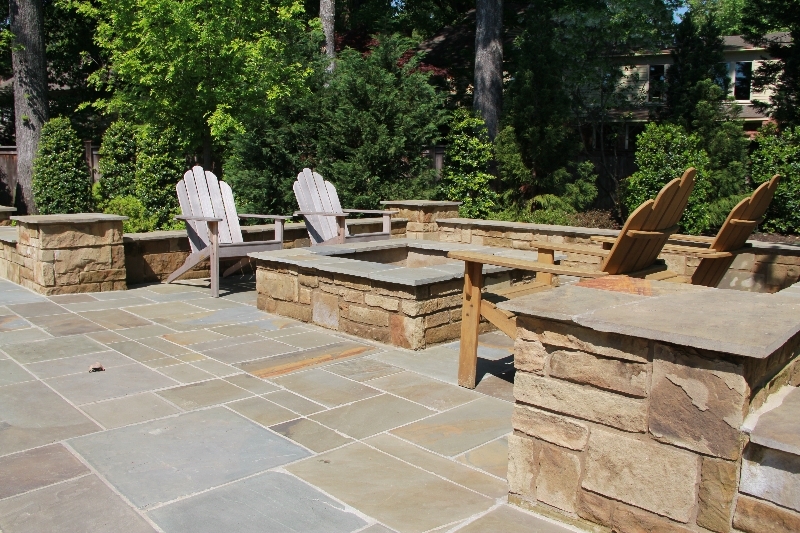 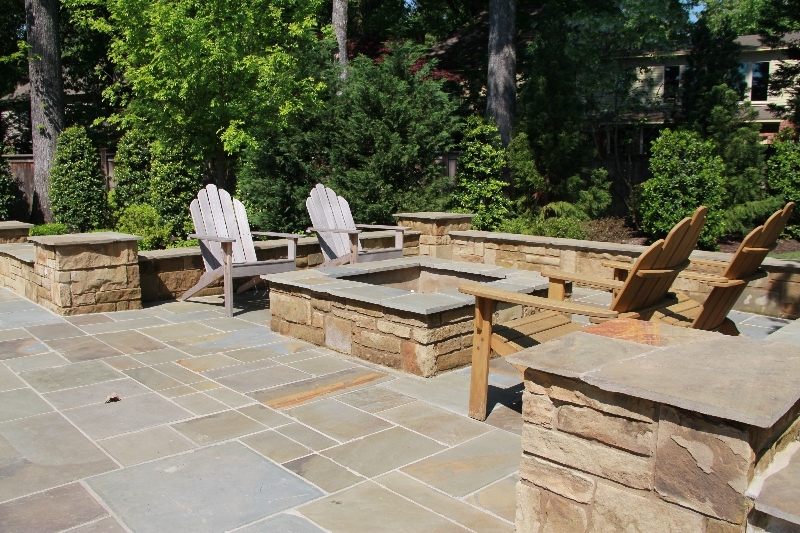 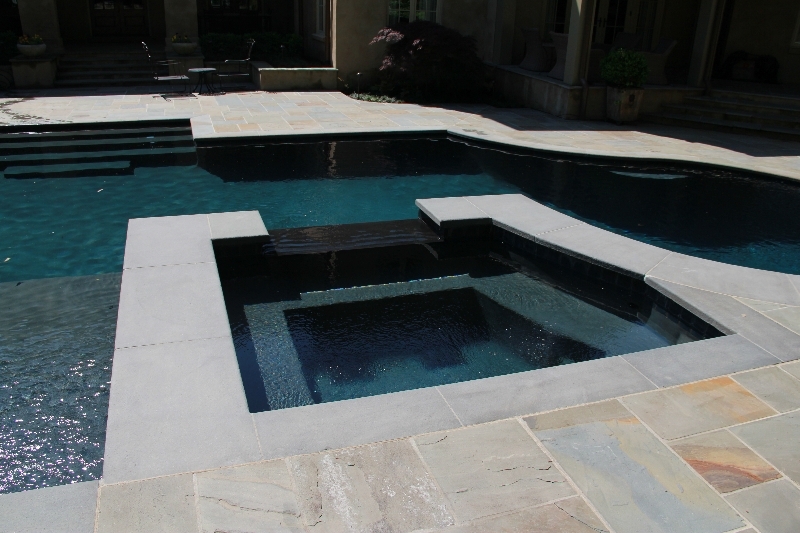 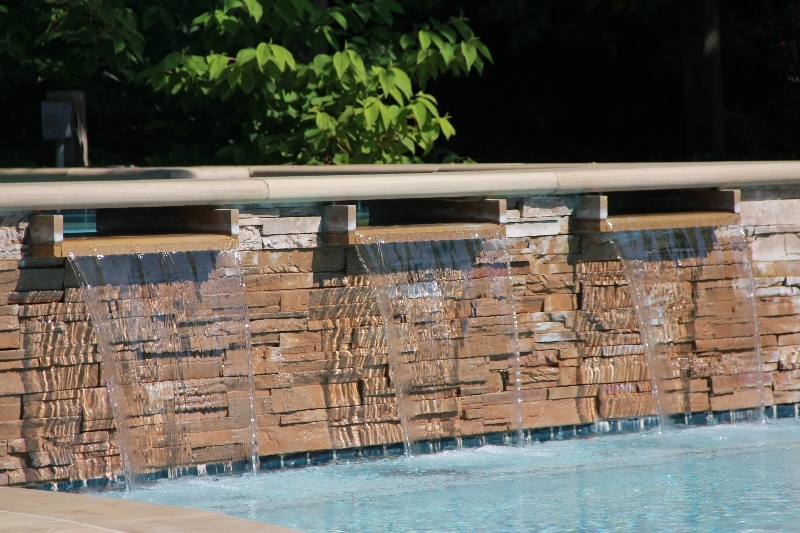 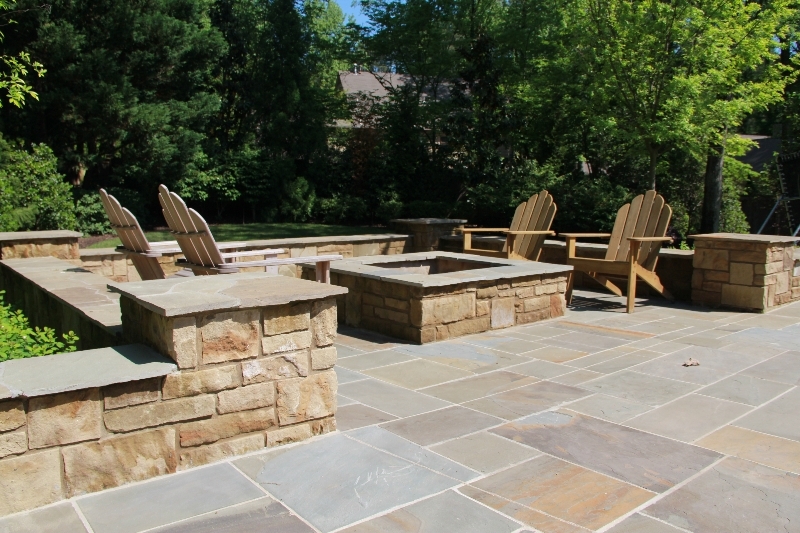 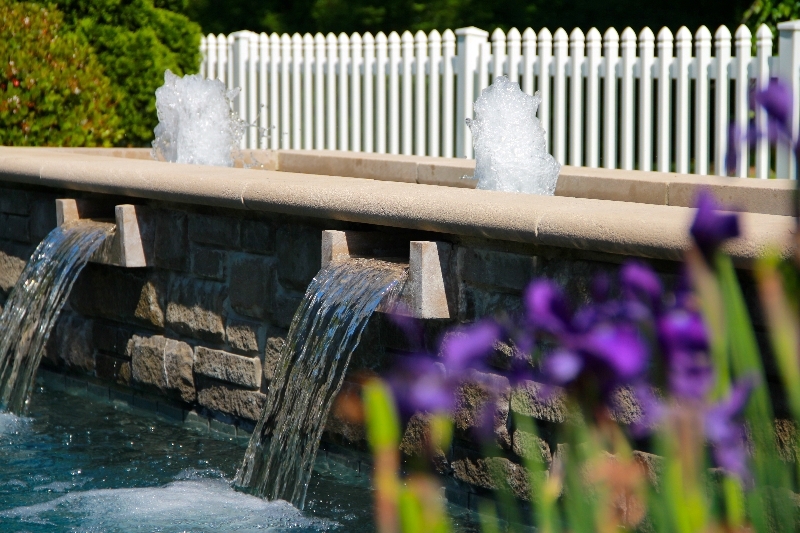 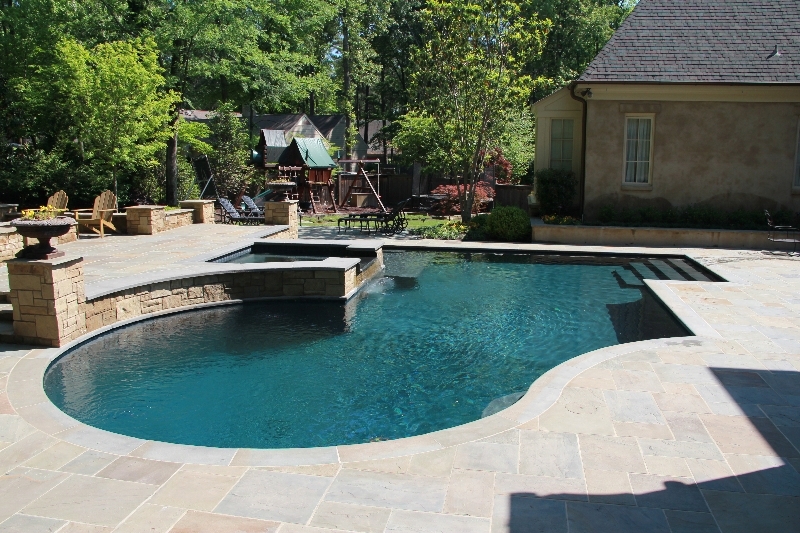 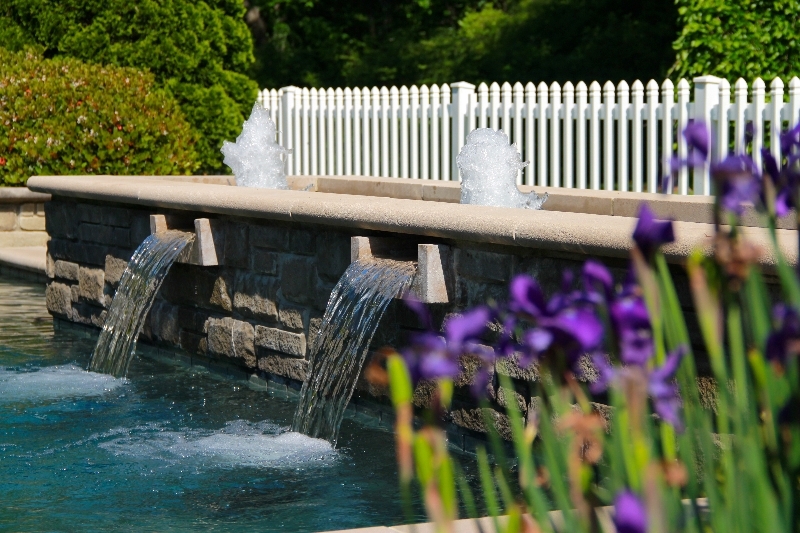 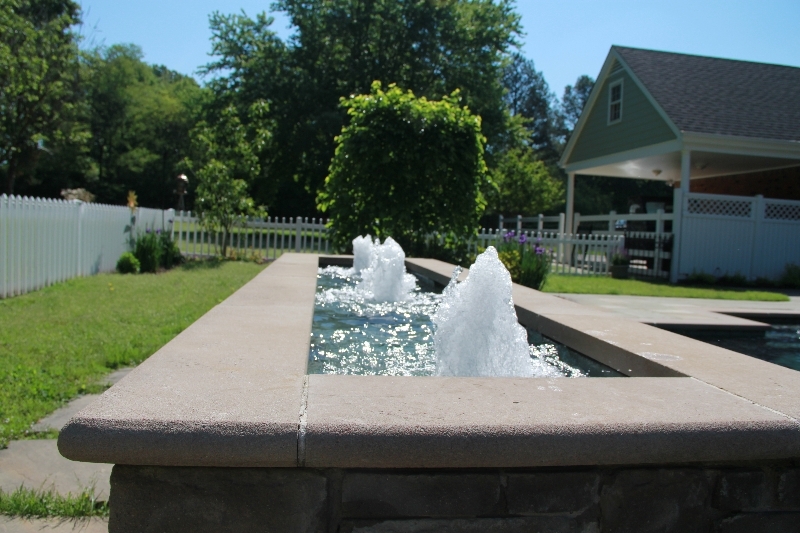 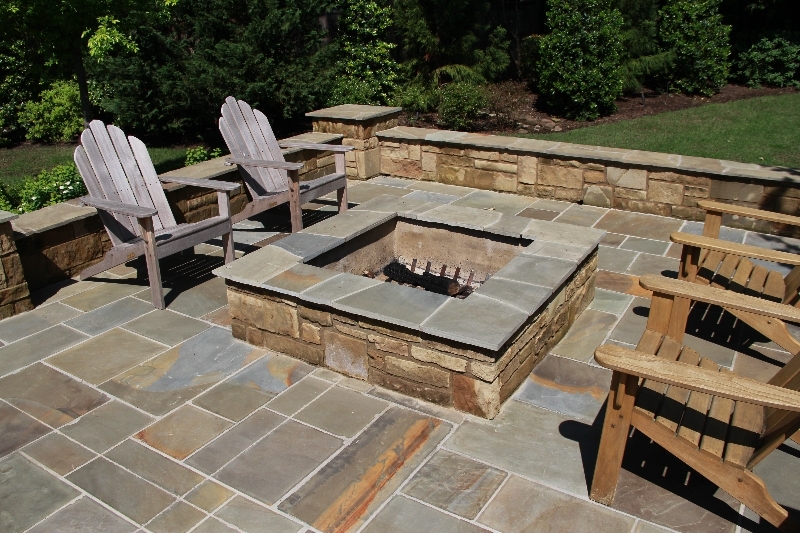 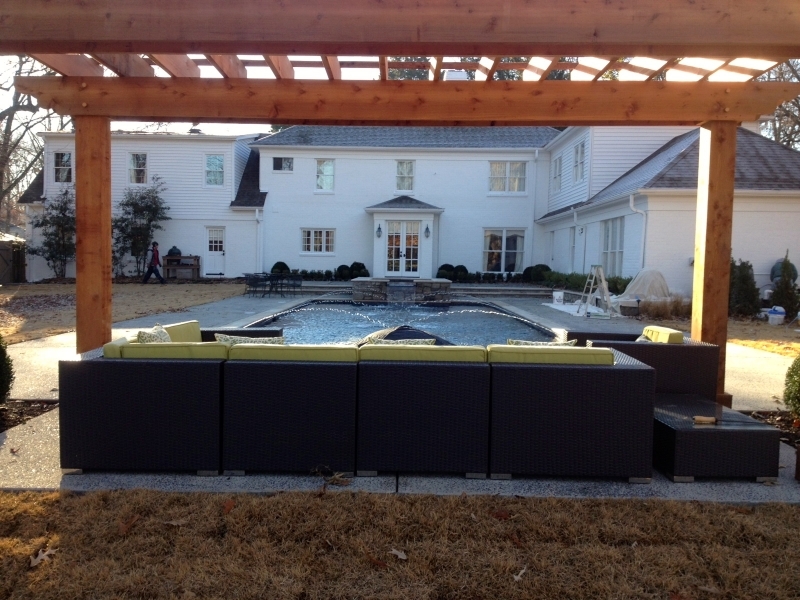 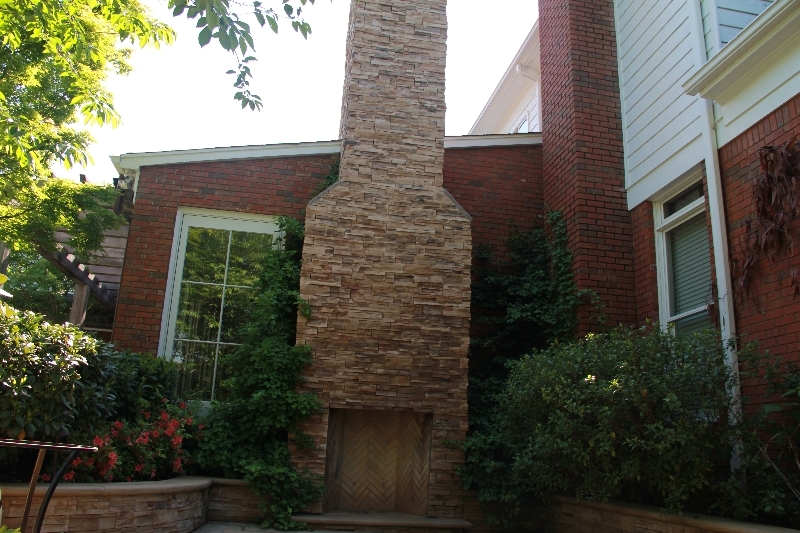 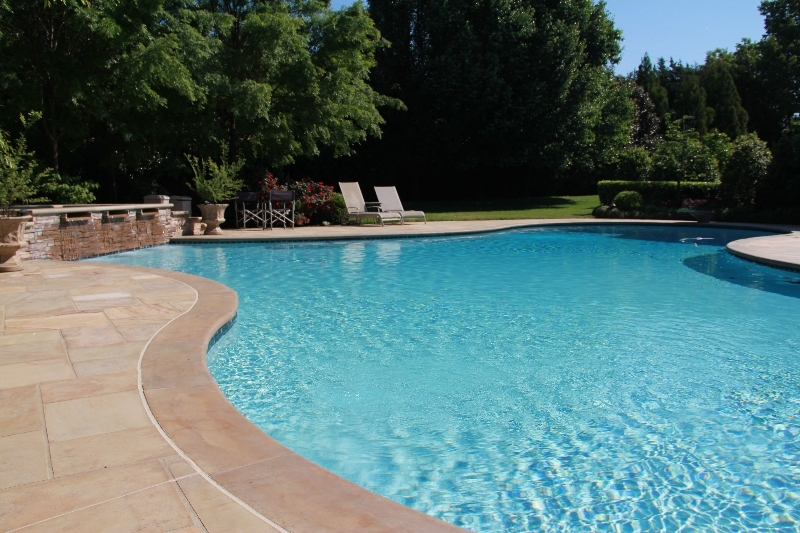 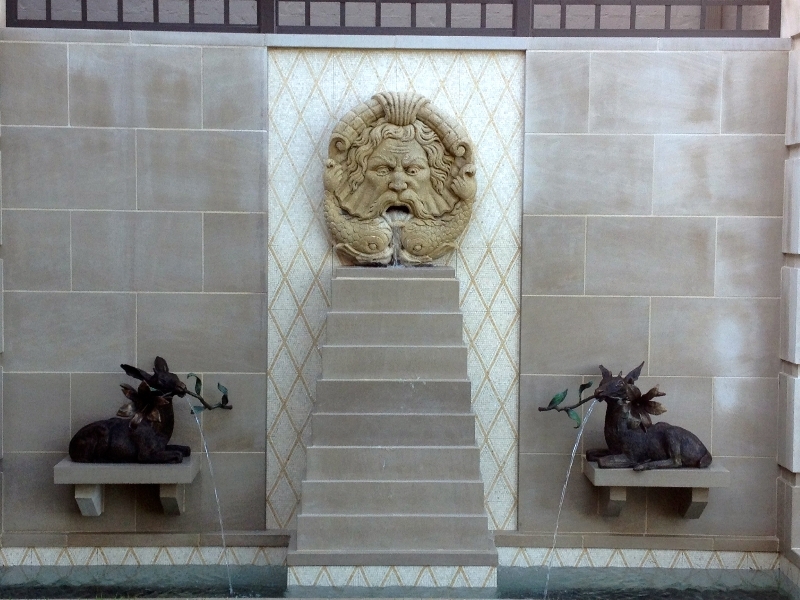 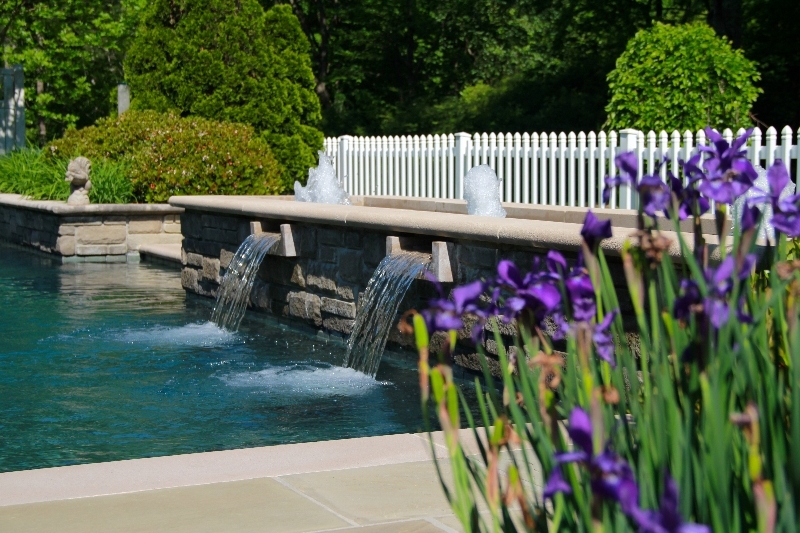 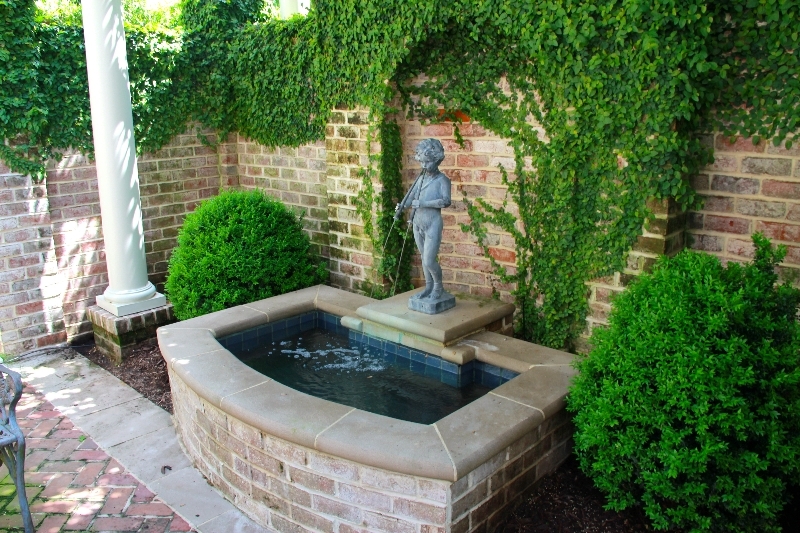 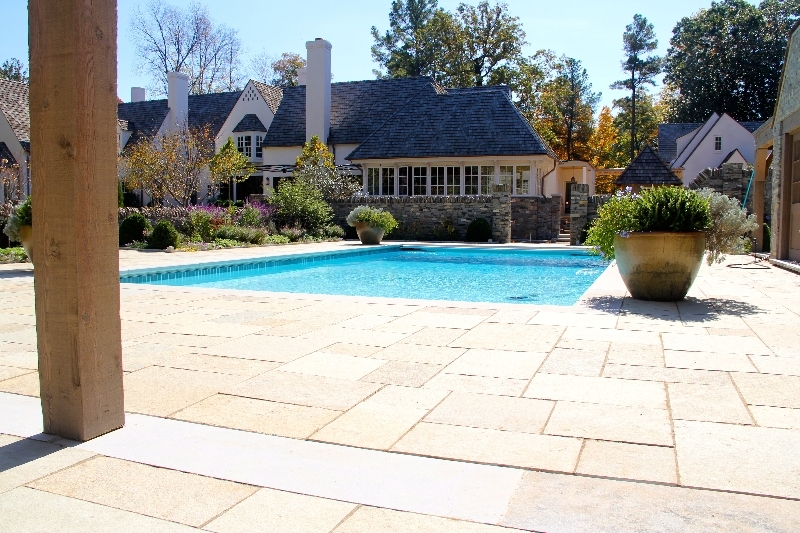 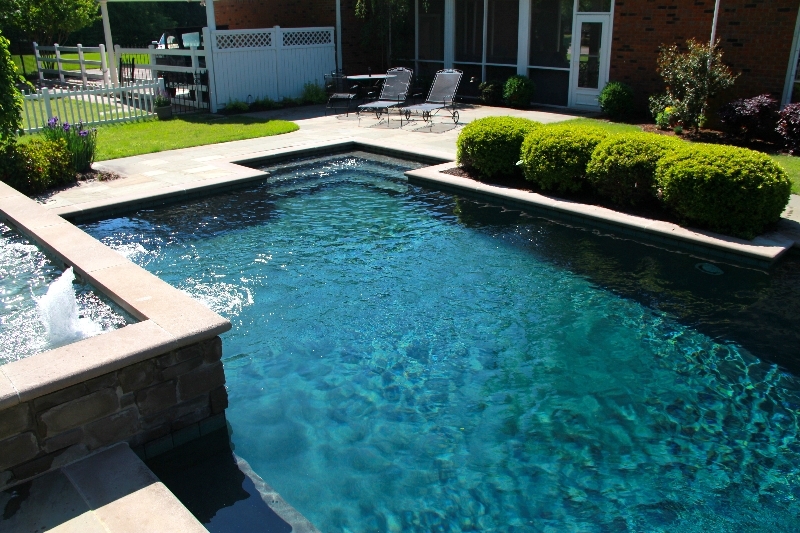 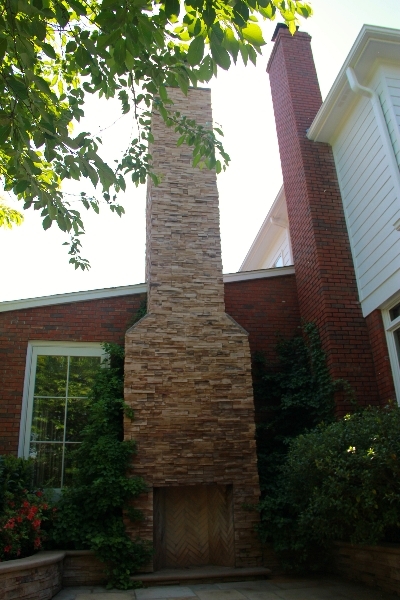 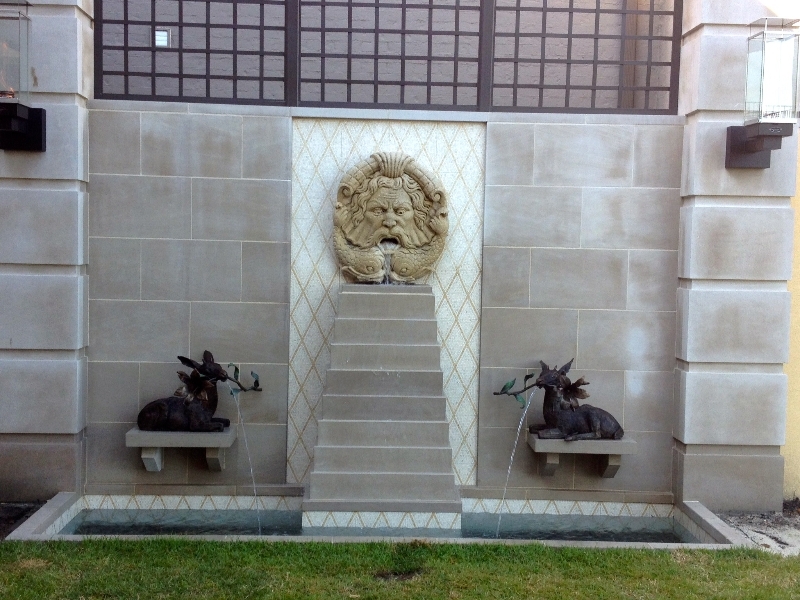 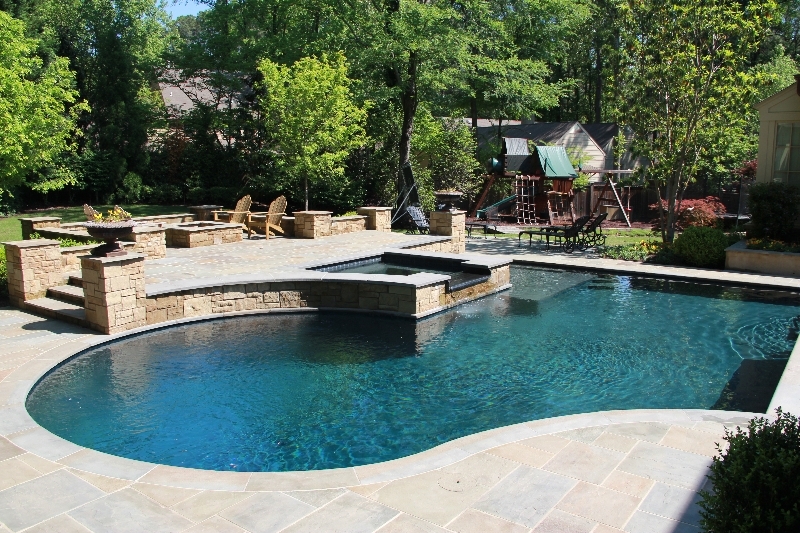 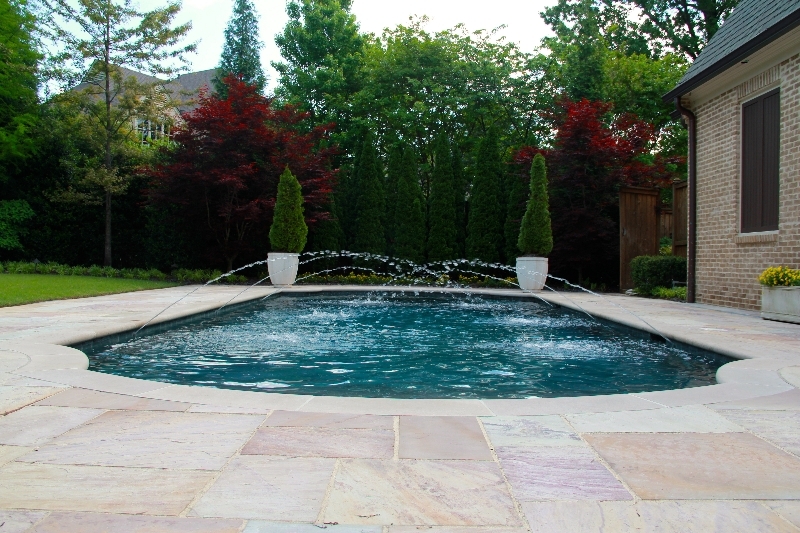 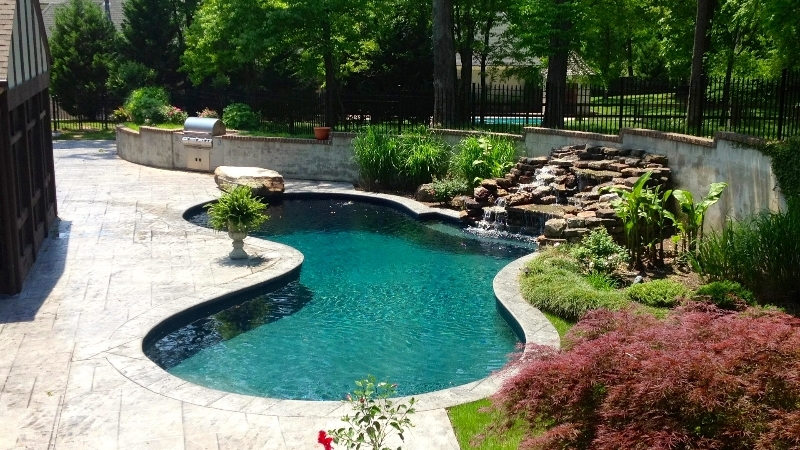 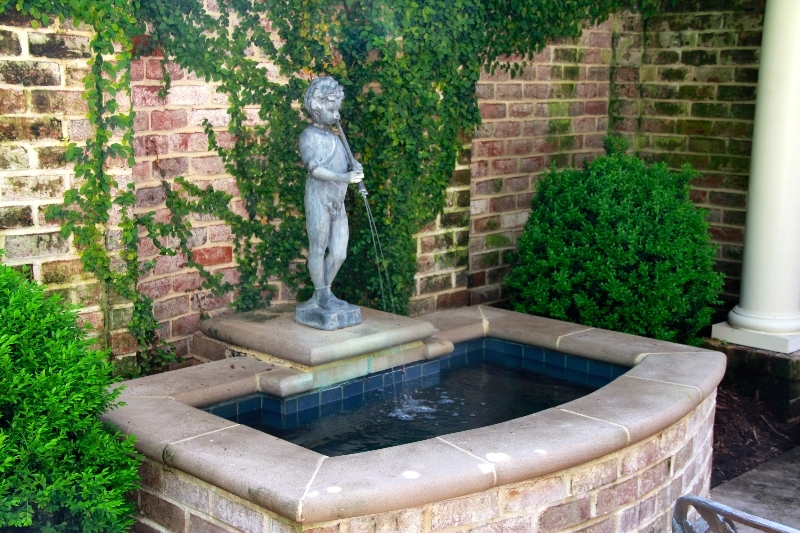 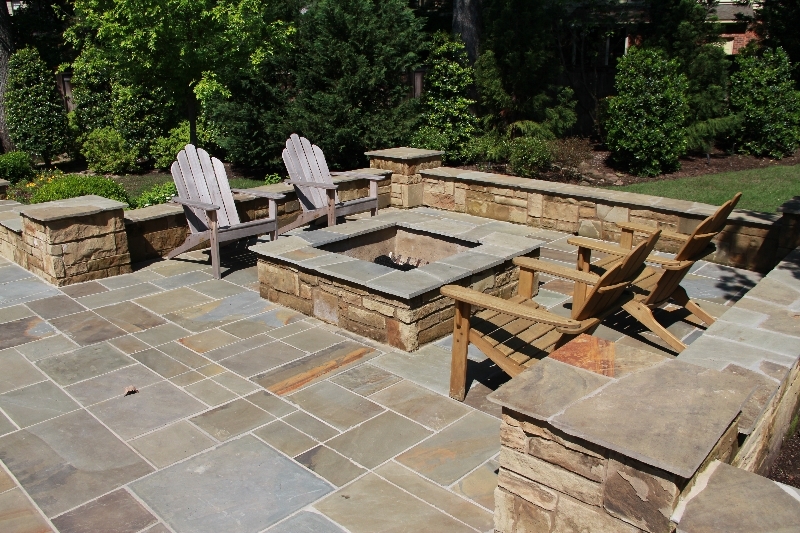 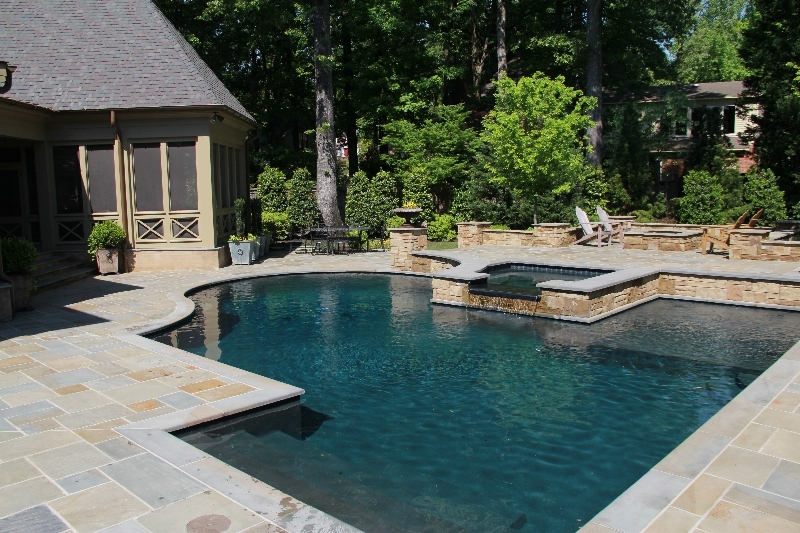 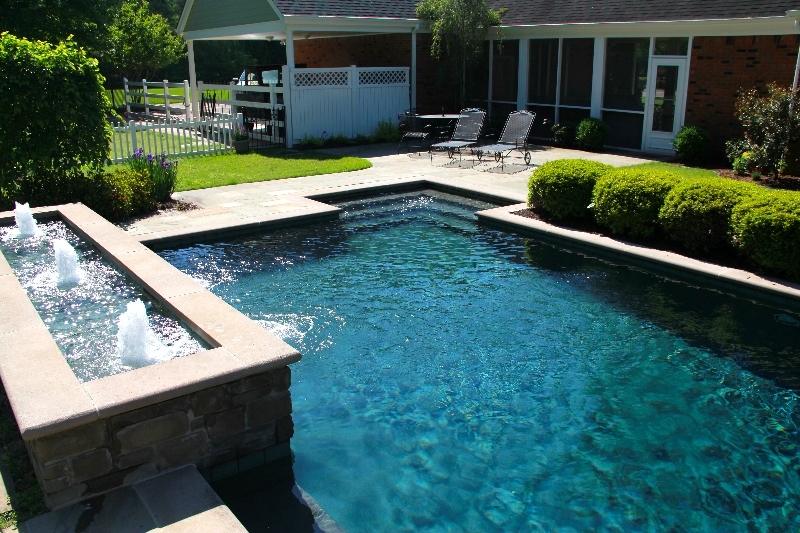 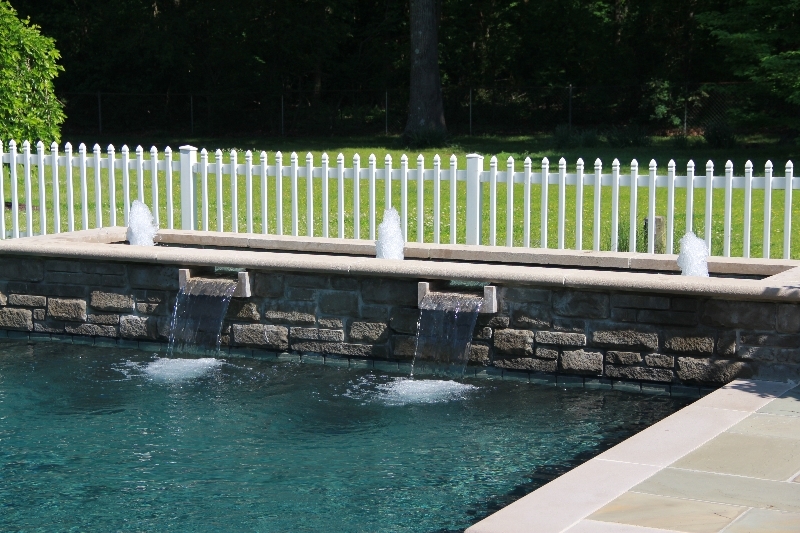 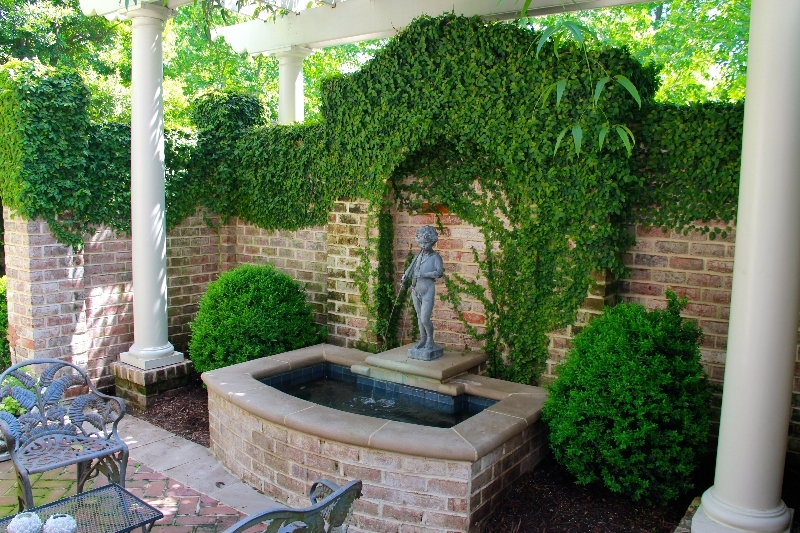 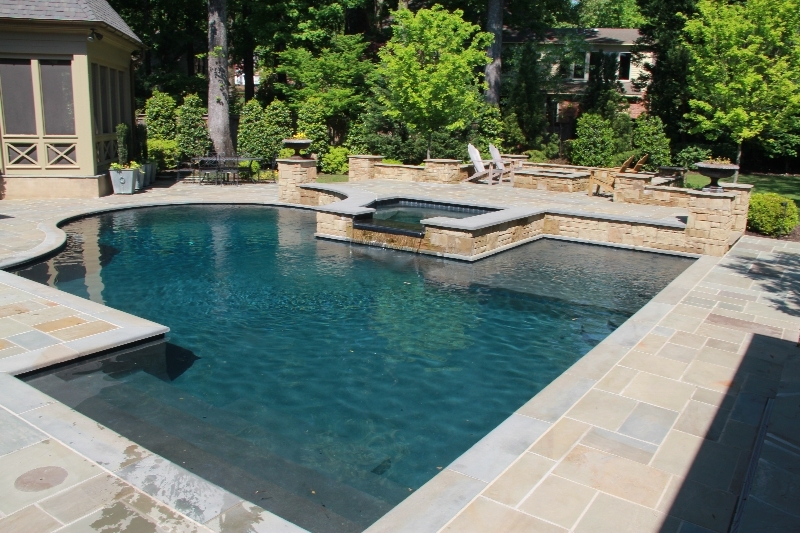 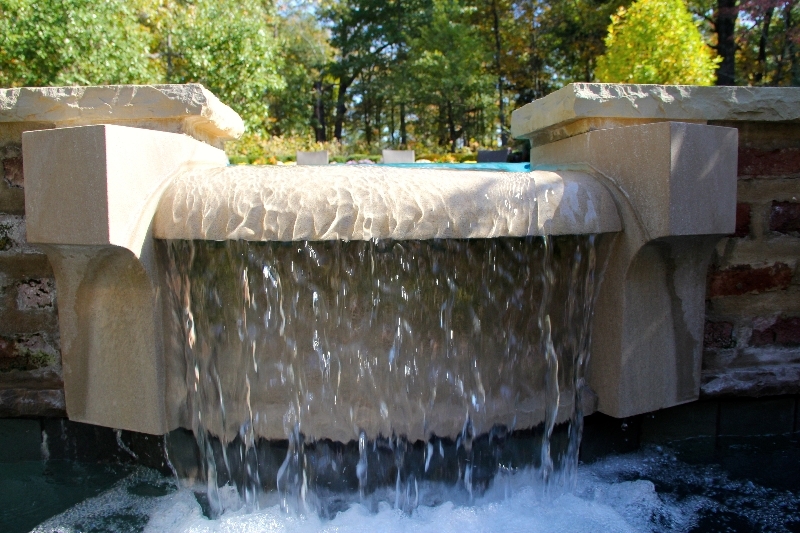 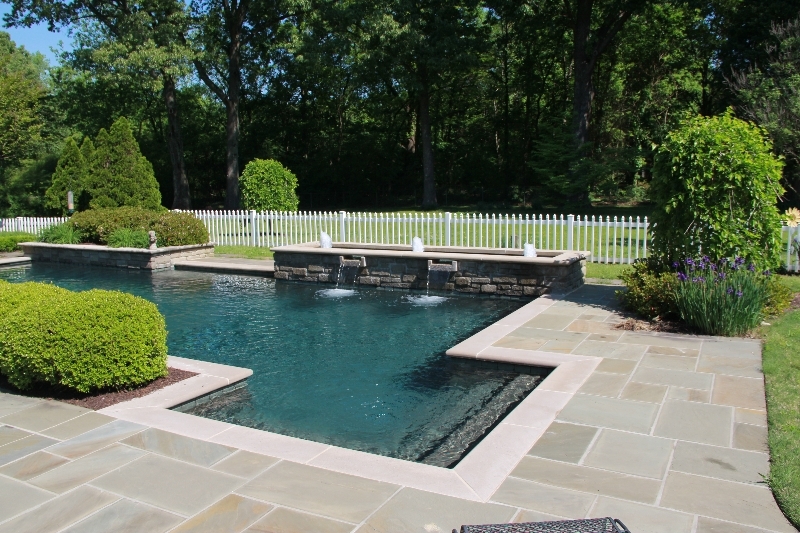 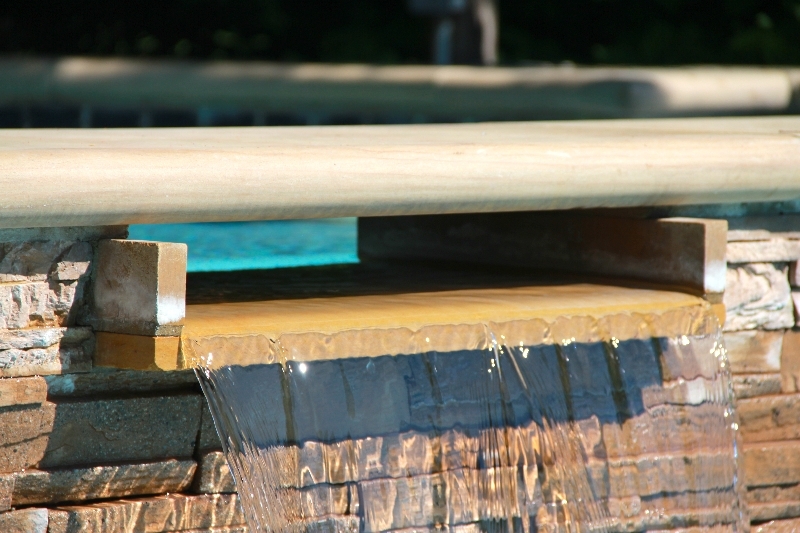 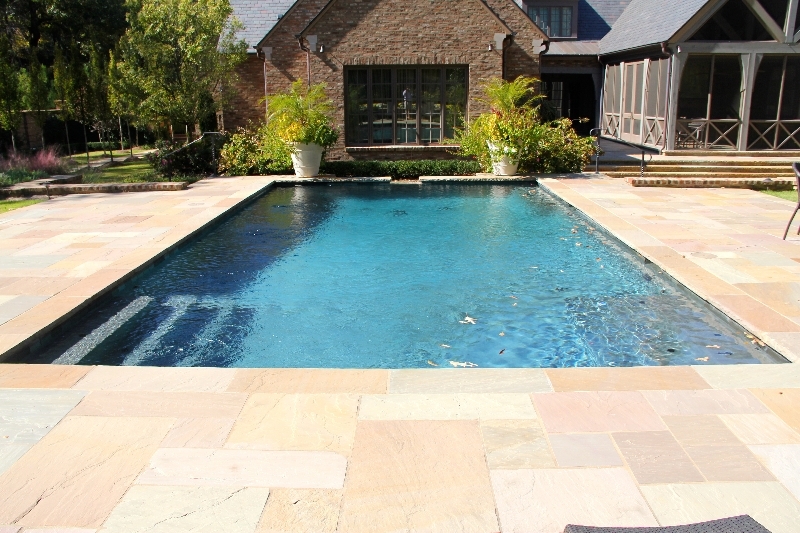 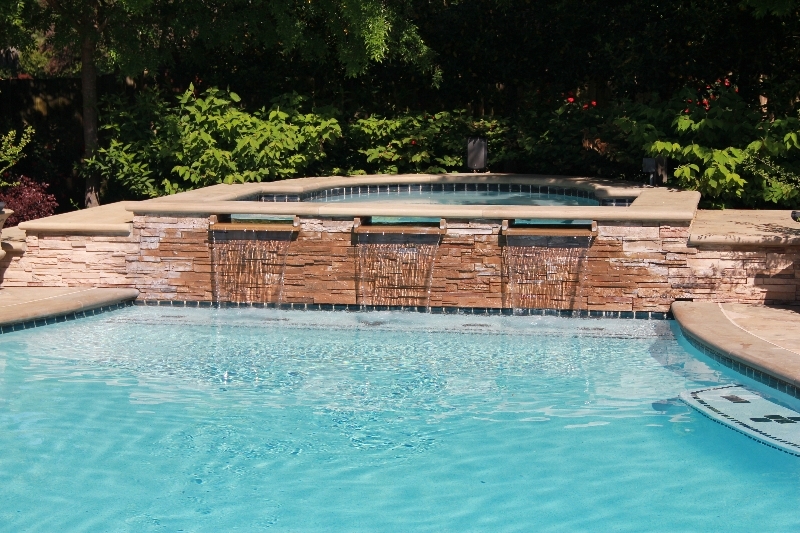 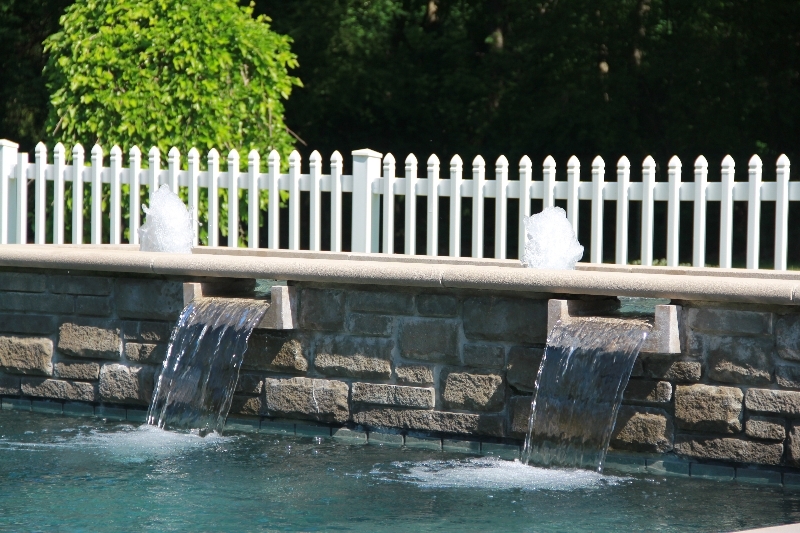 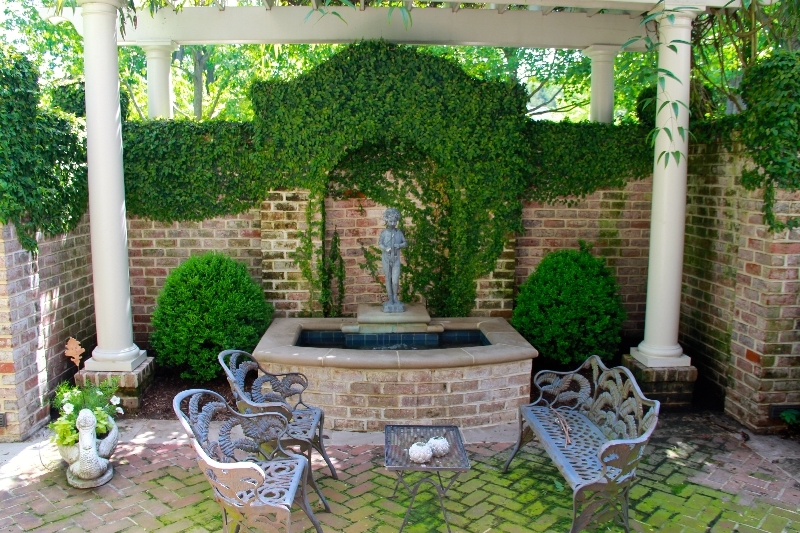 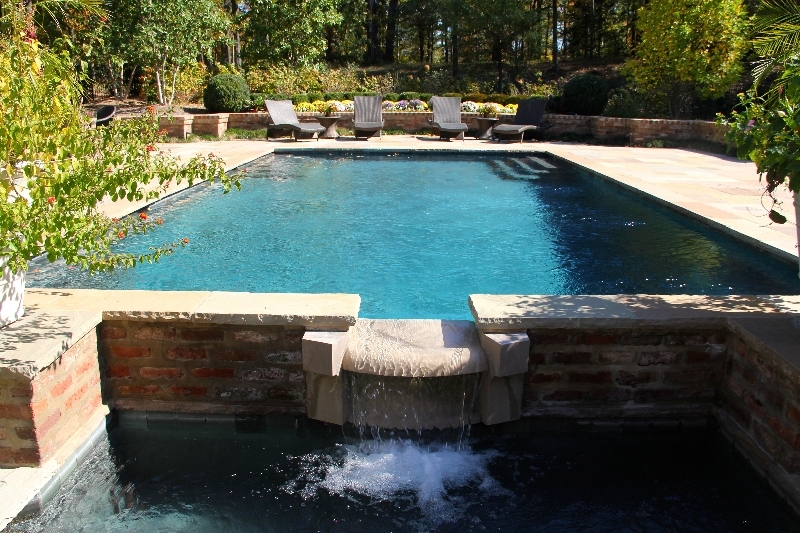 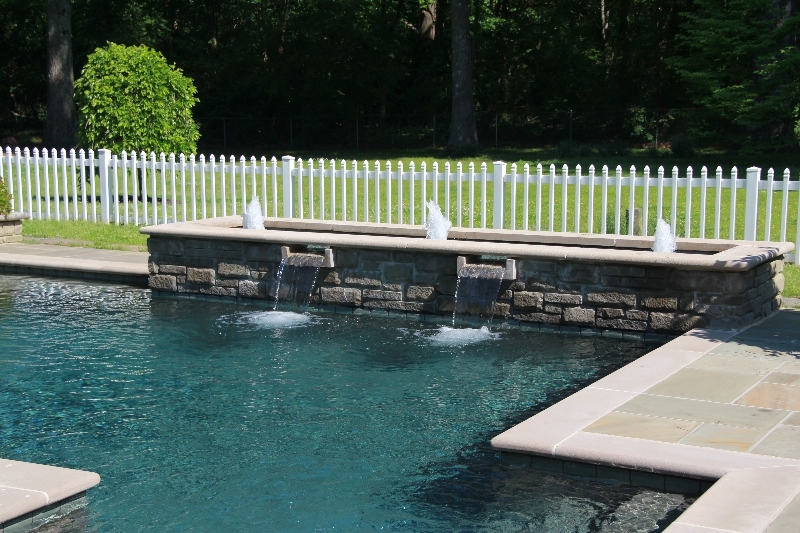 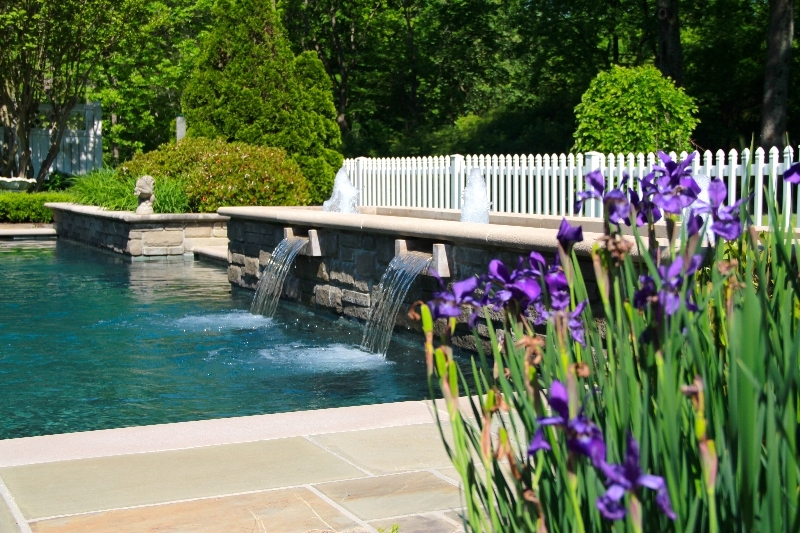 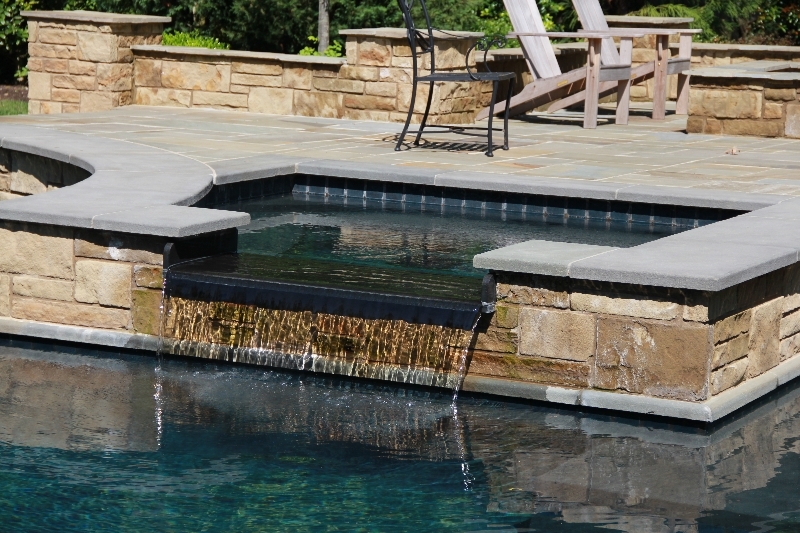 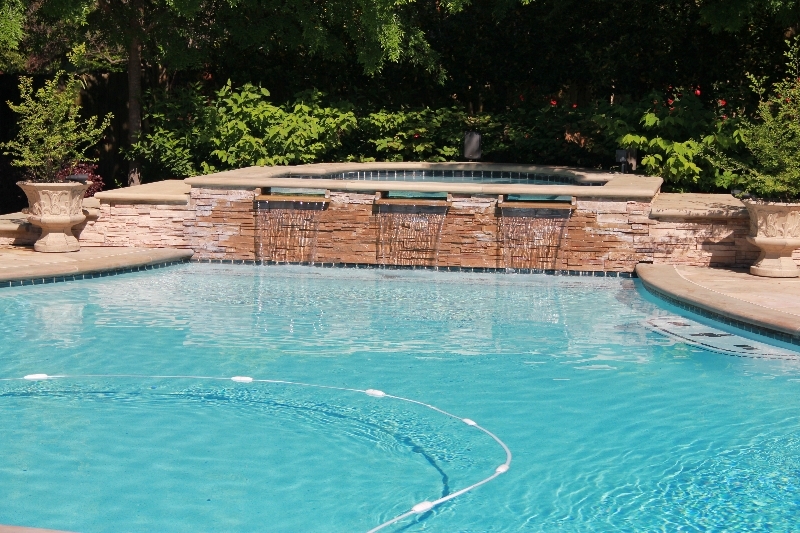 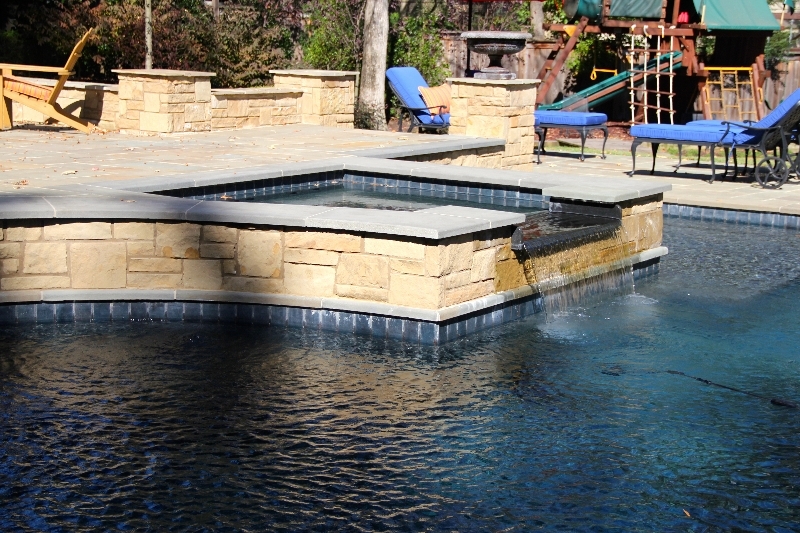 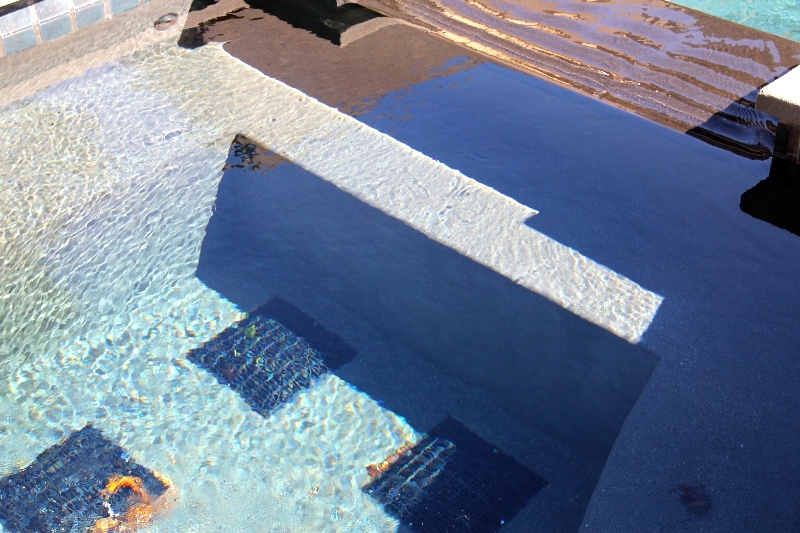 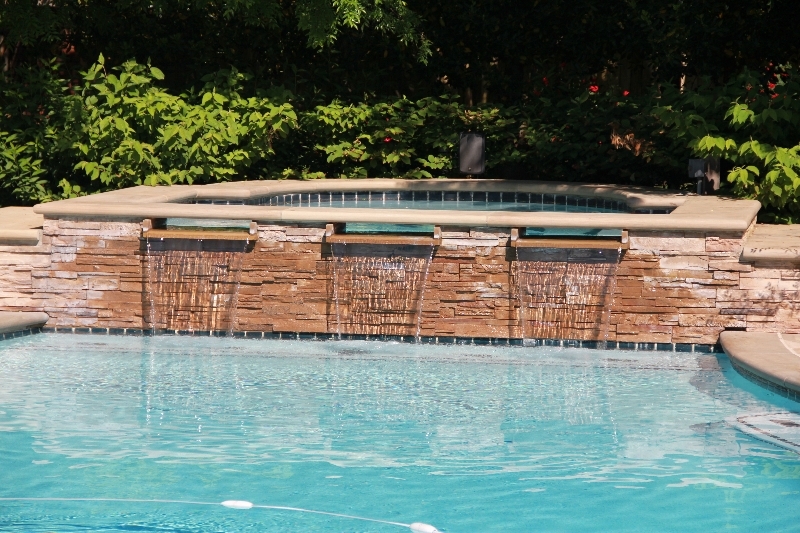 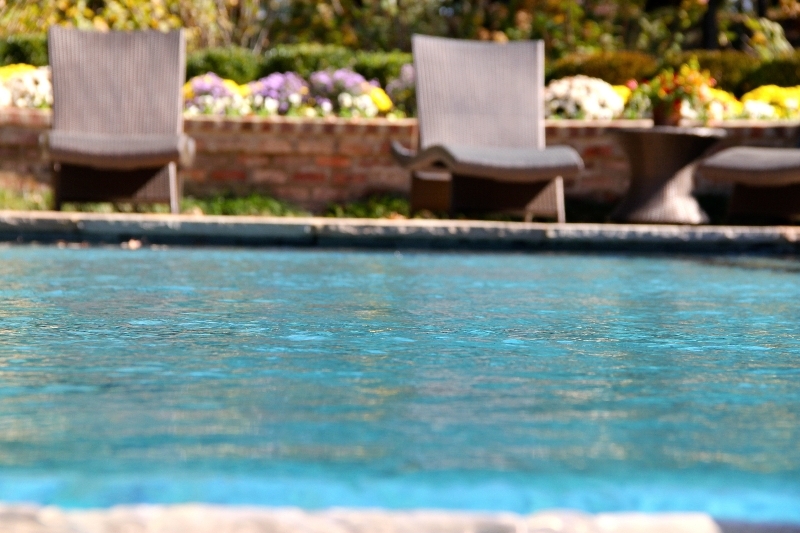 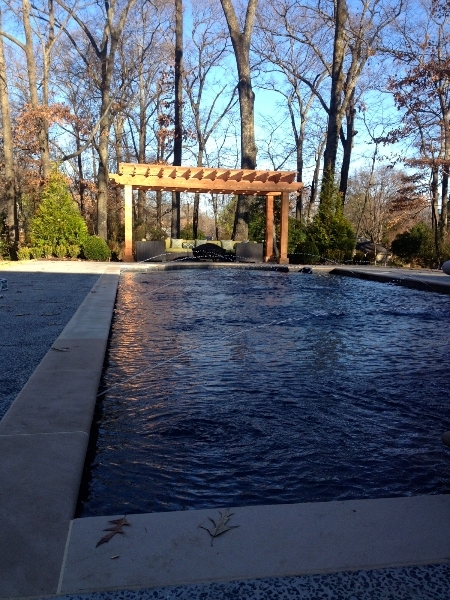 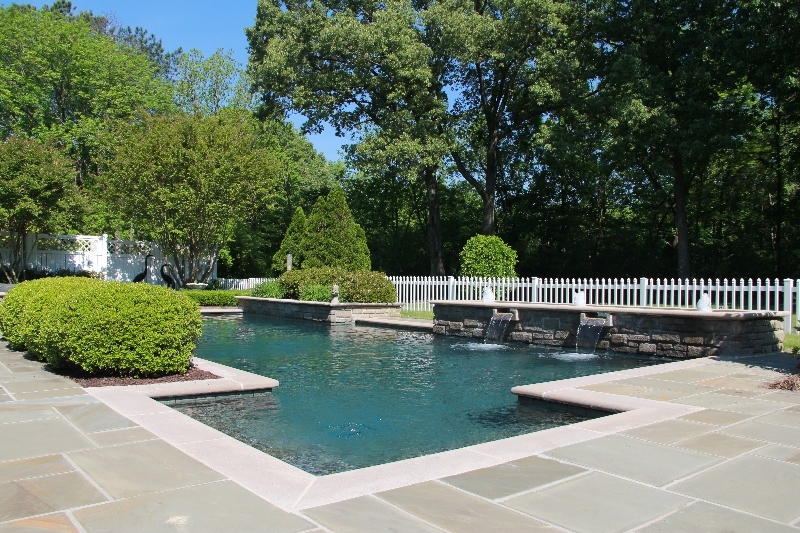 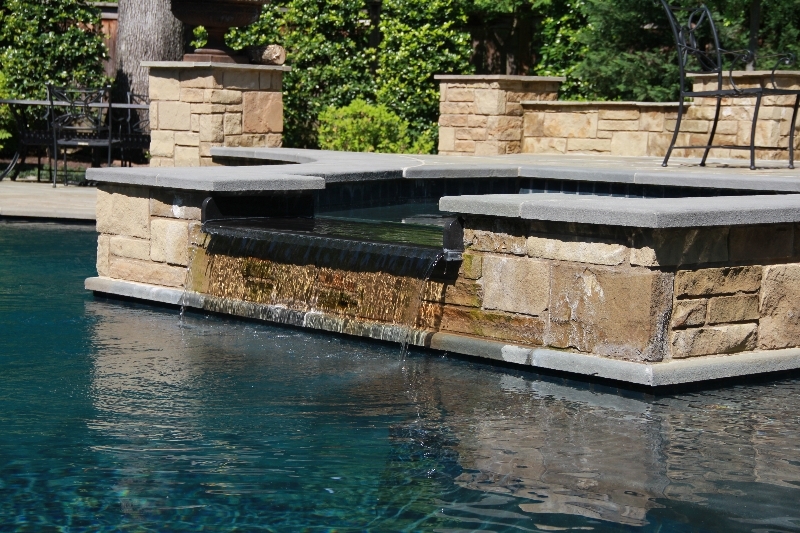 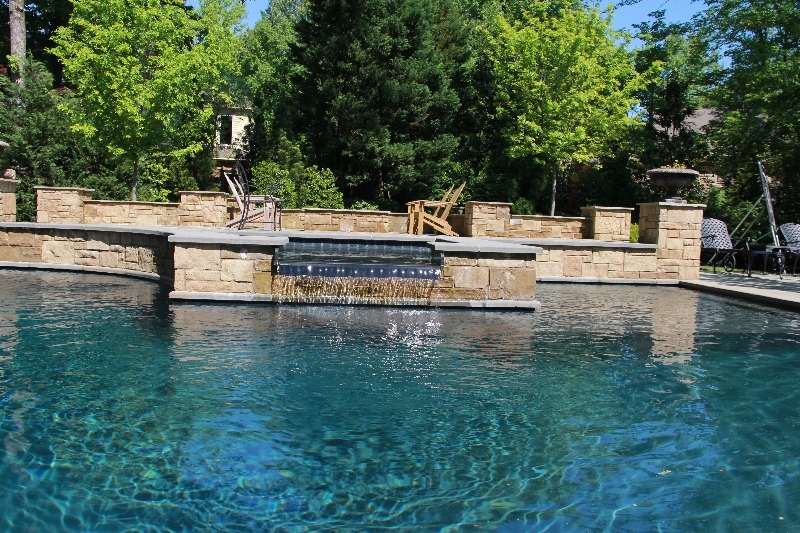 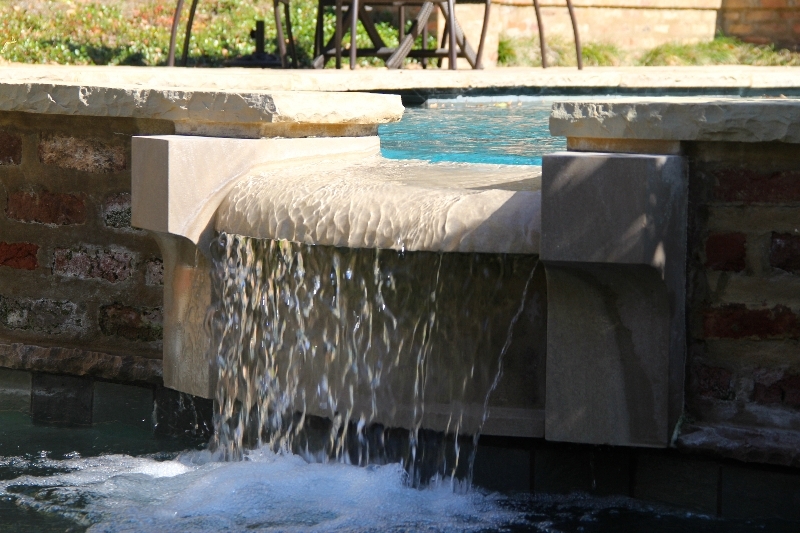 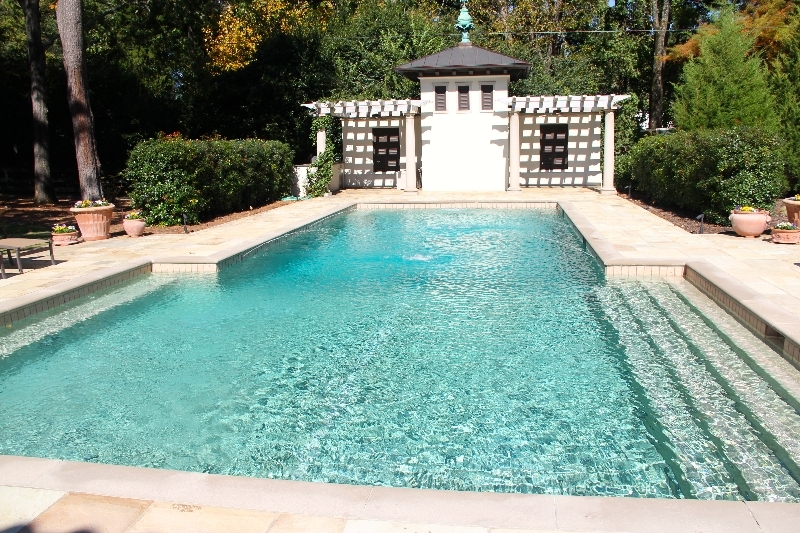 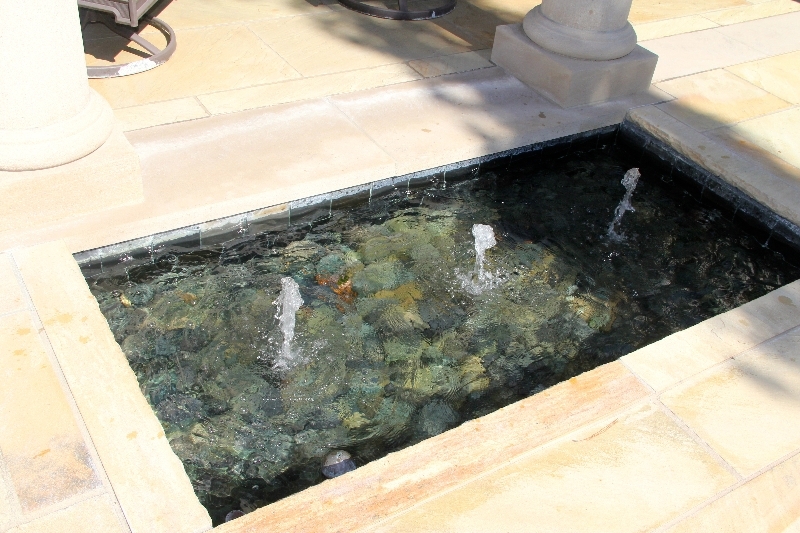 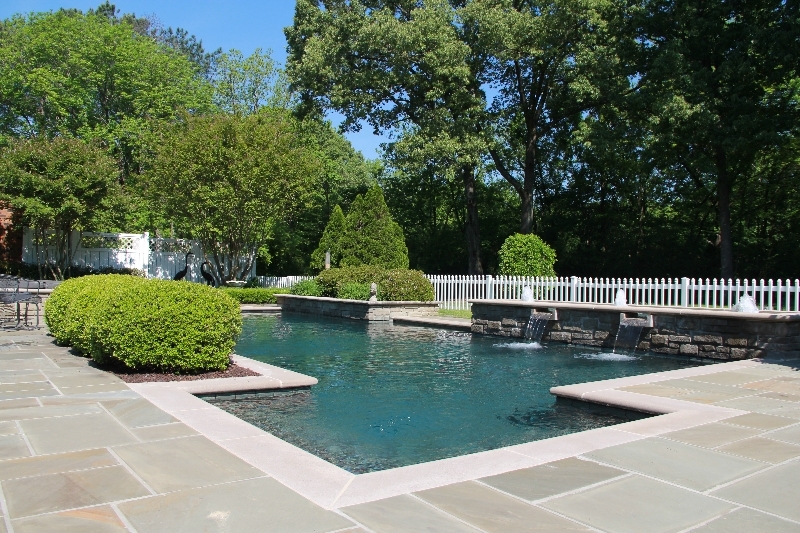 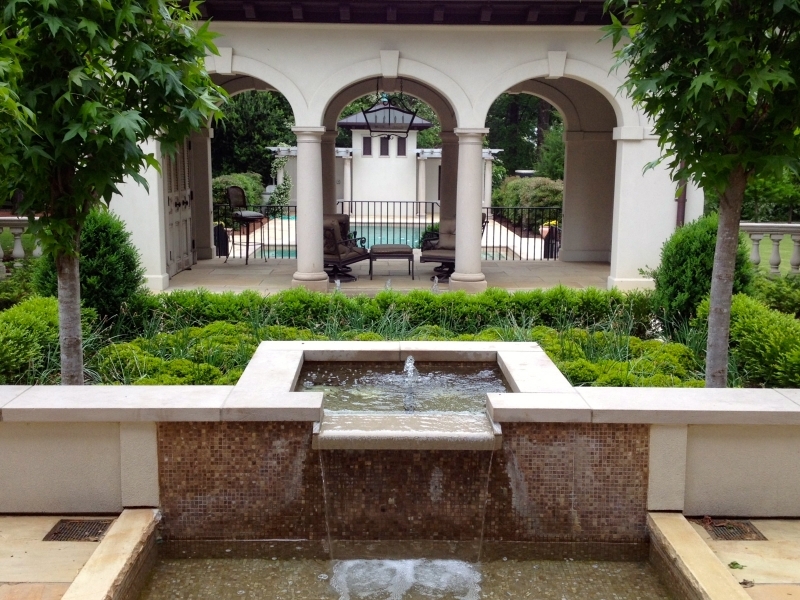 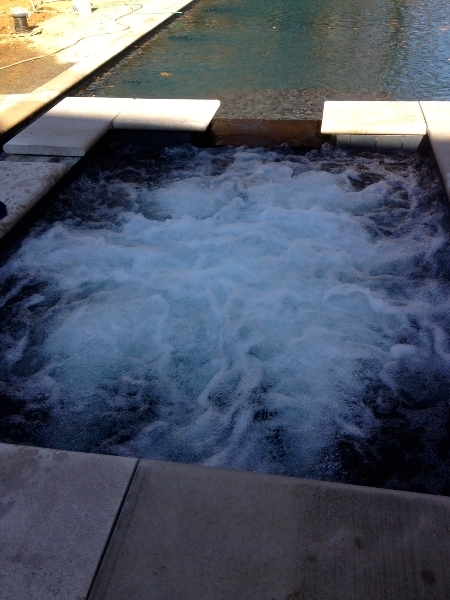 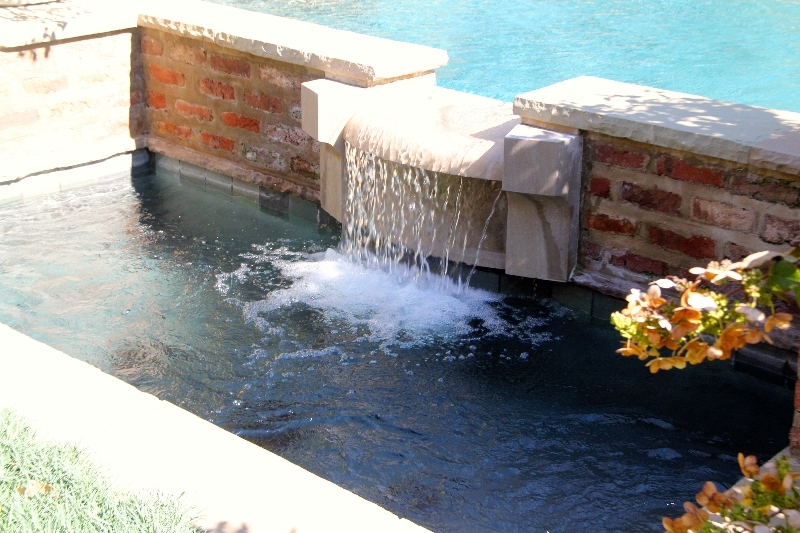 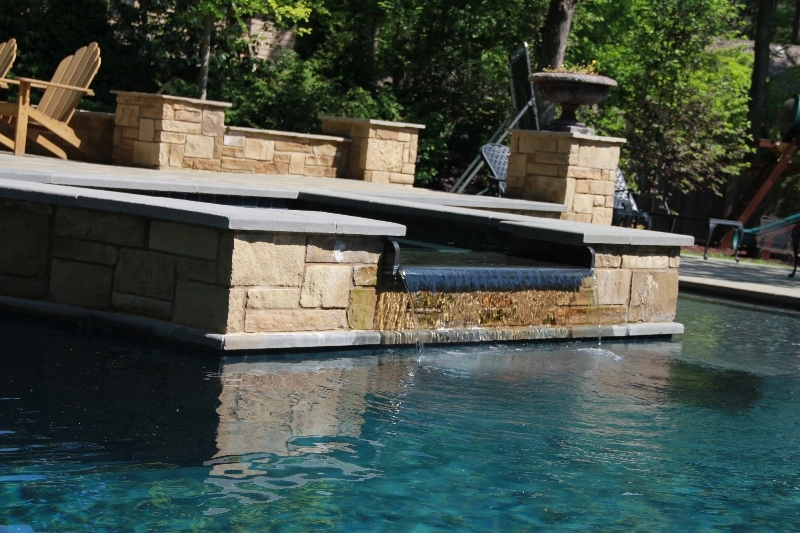 As a top swimming pool contractor, Ogden Pools builds custom pools and spas throughout West Tennessee & the Mid-South. 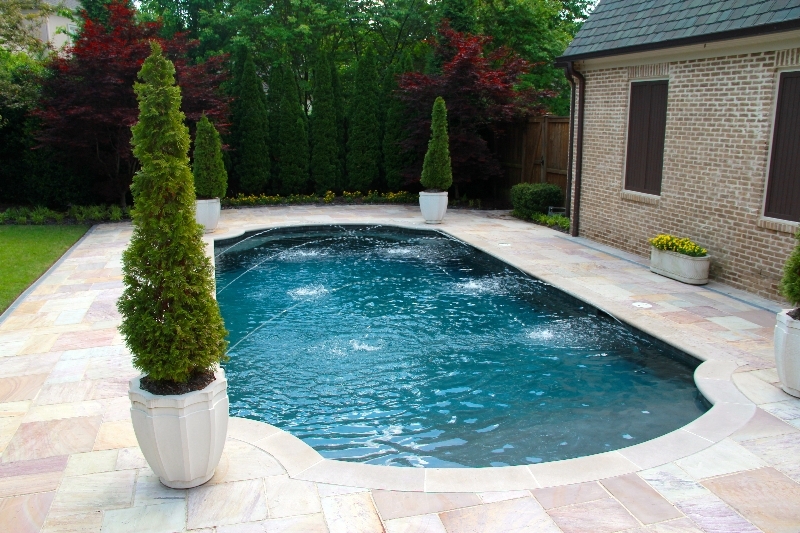 Contact Ogden Pools today to schedule your free in-home consultation and start living your dream.